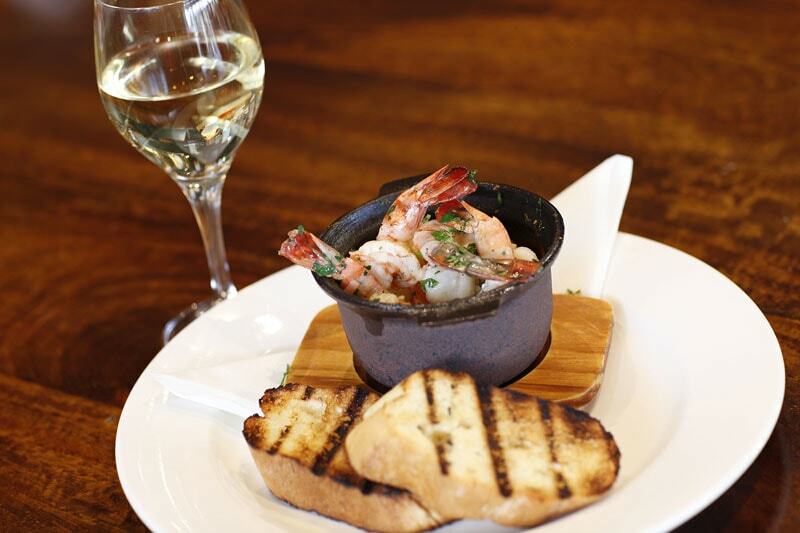 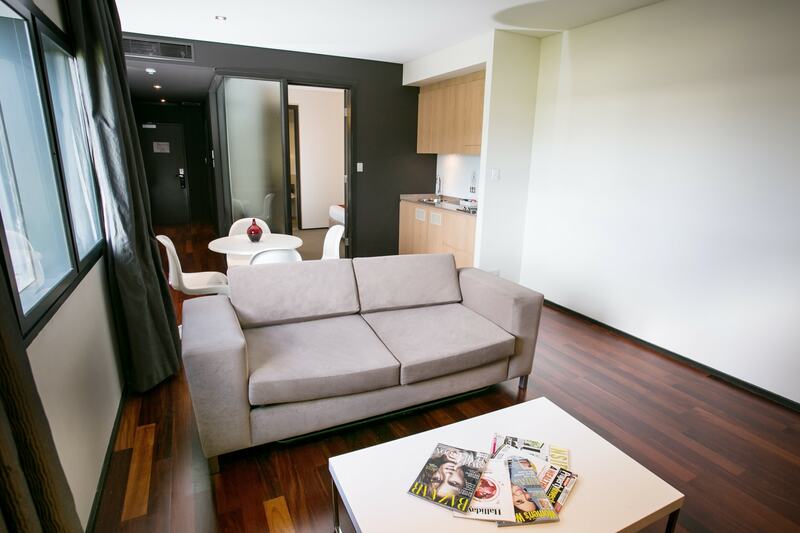 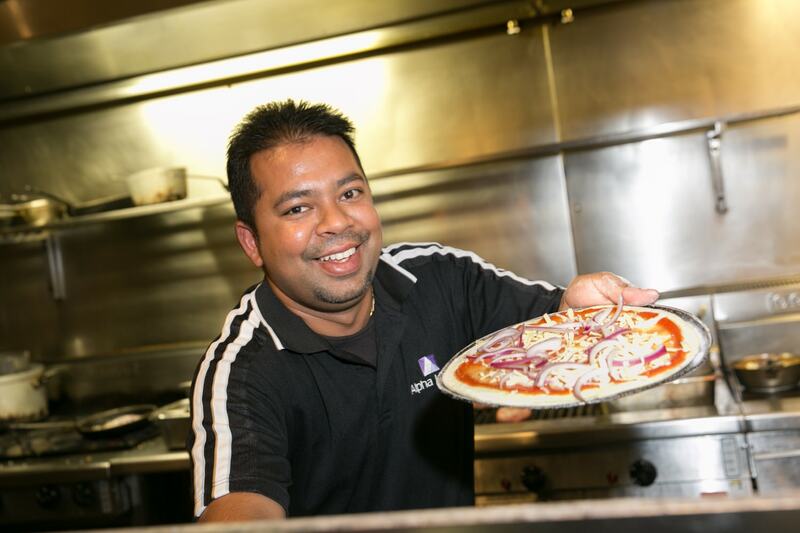 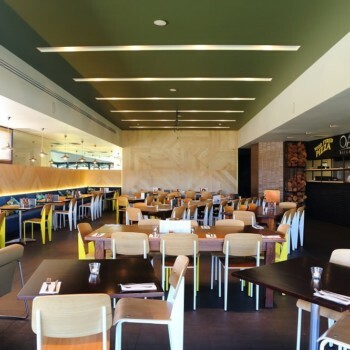 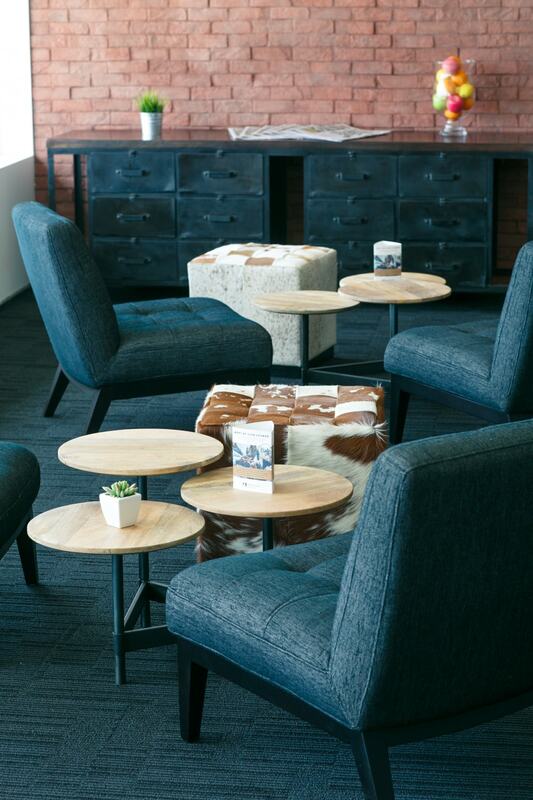 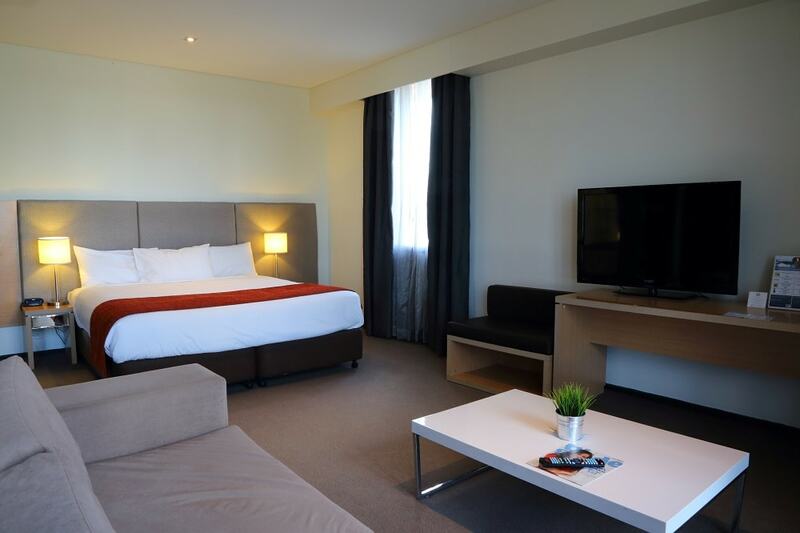 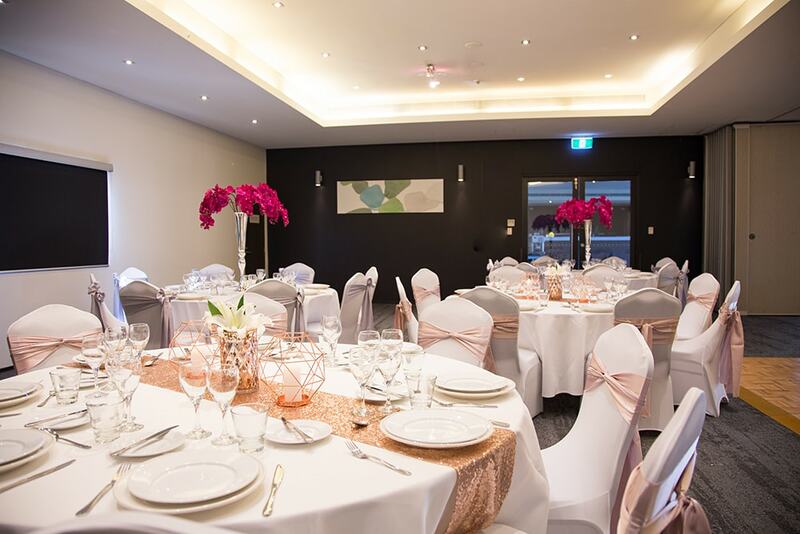 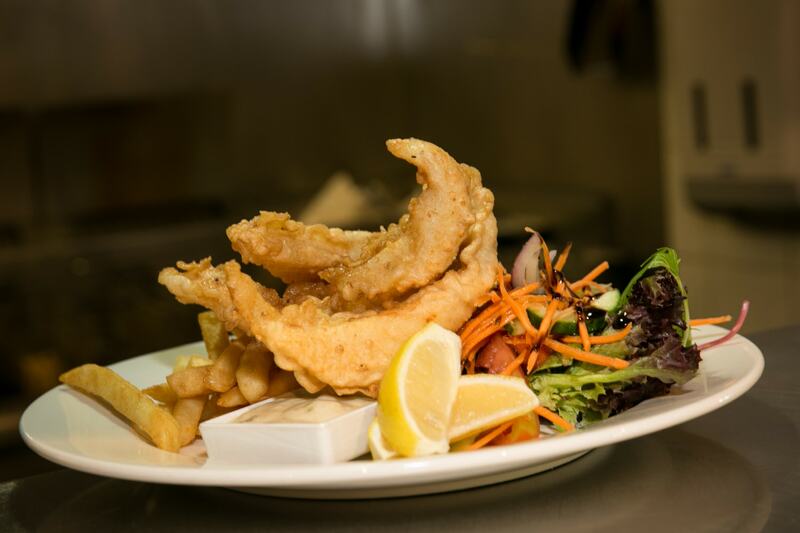 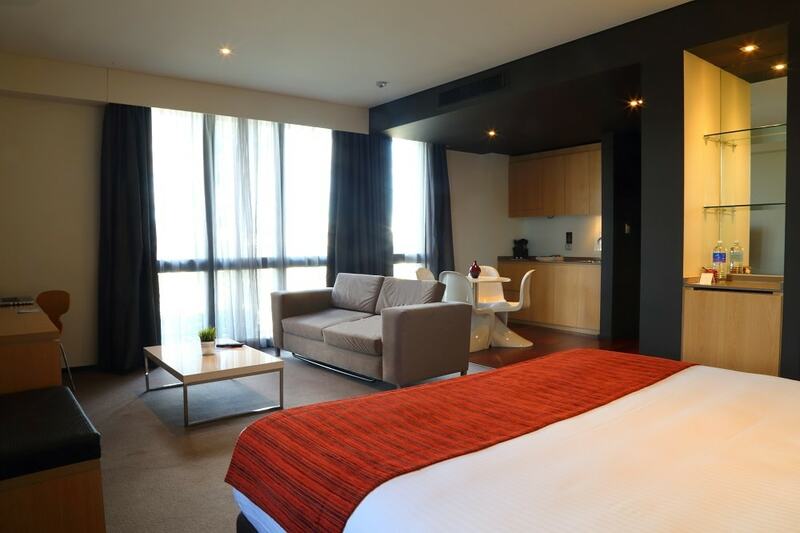 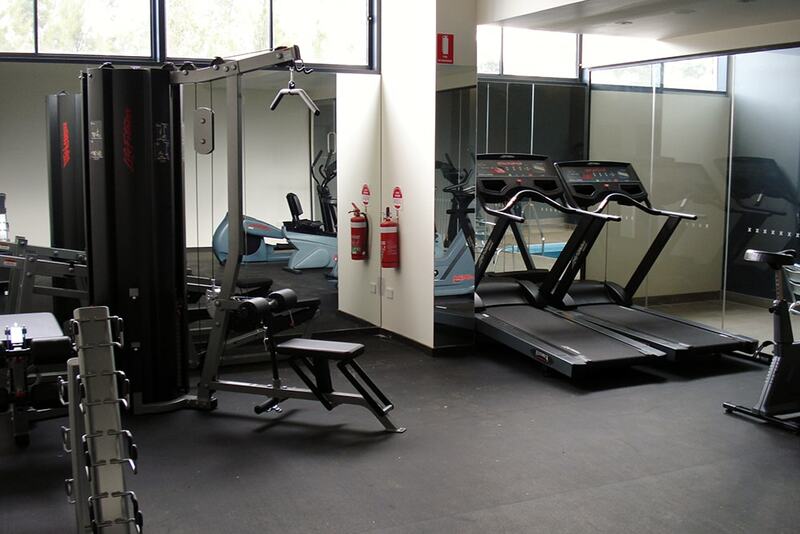 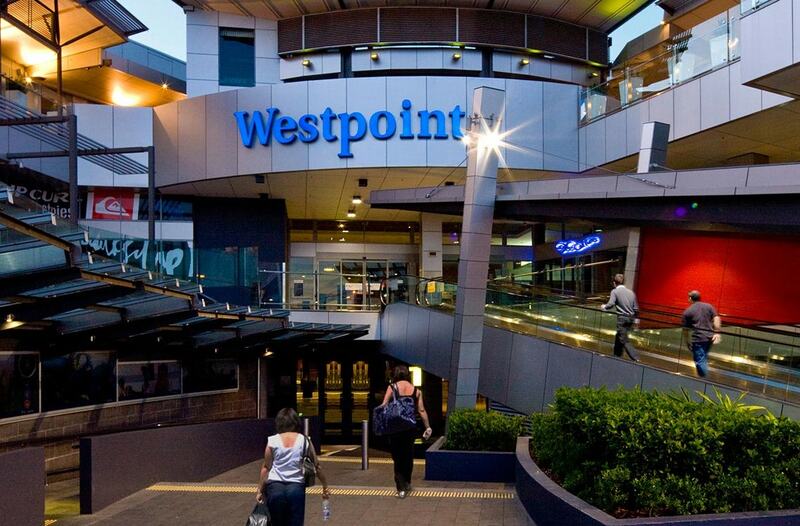 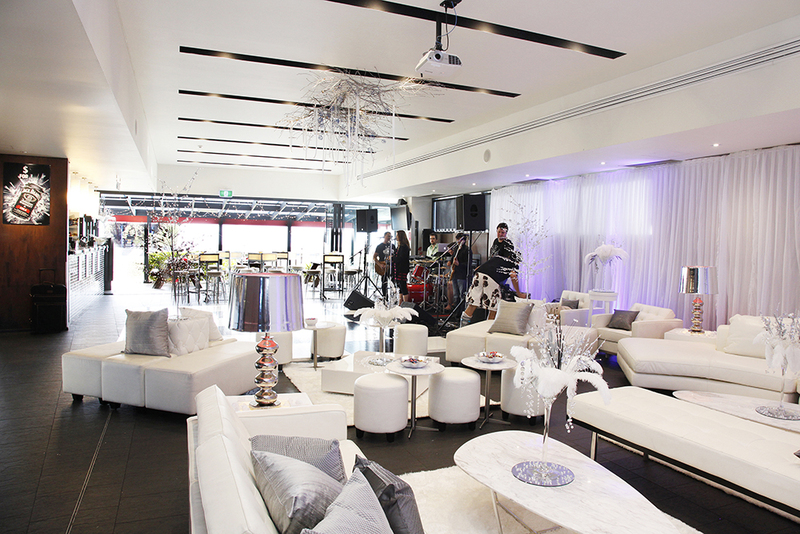 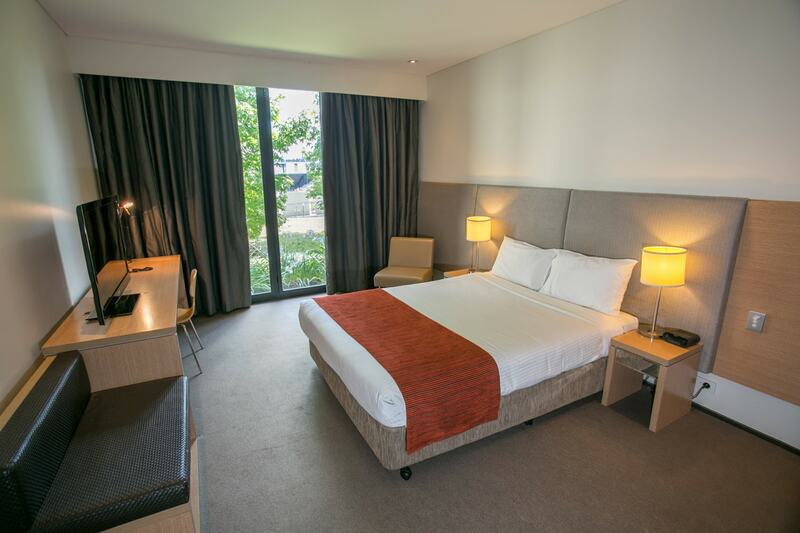 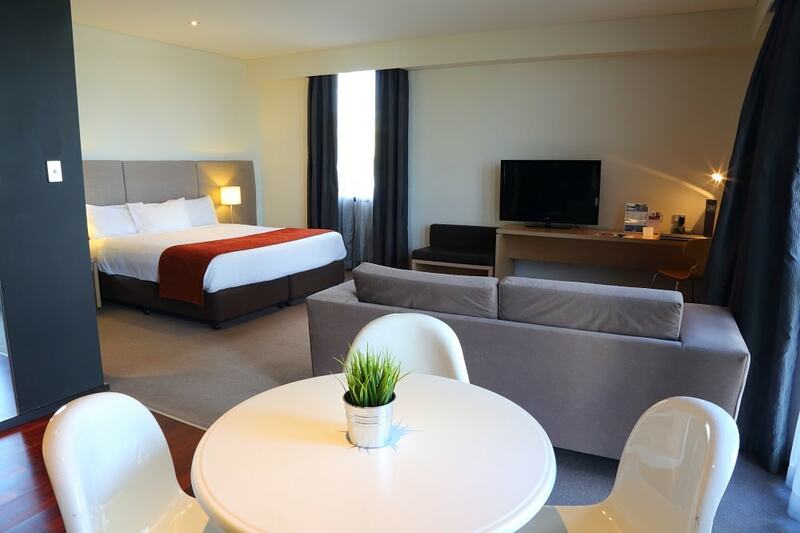 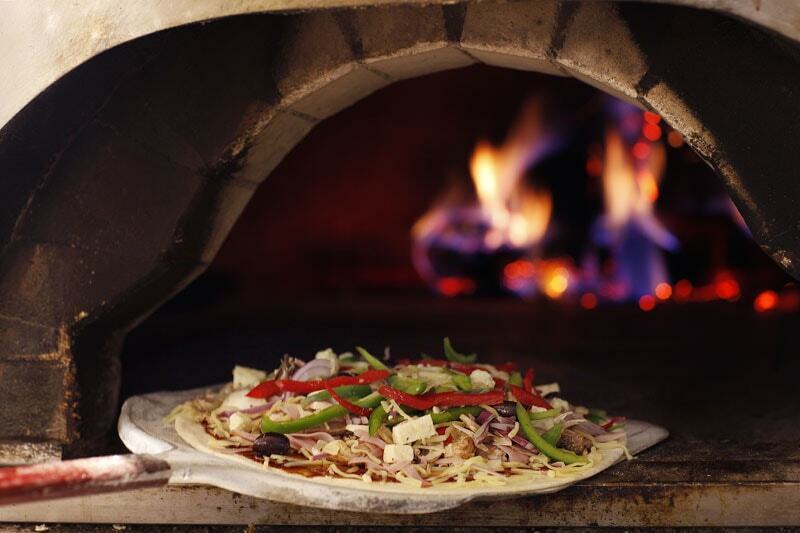 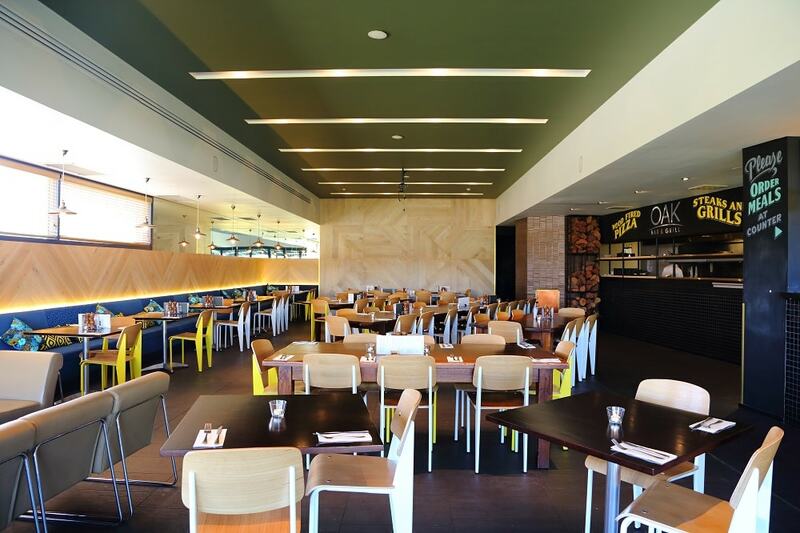 Premier Western Sydney hotel with vibrant restaurants and bar, and places to work or unwind. 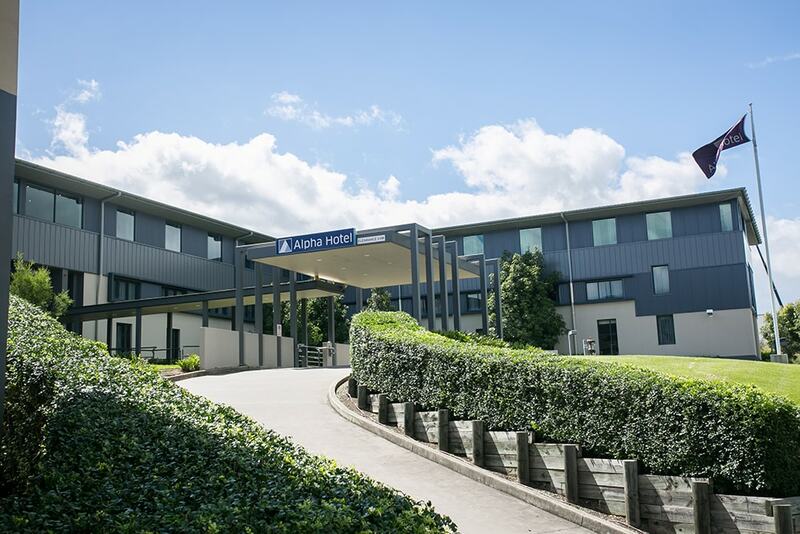 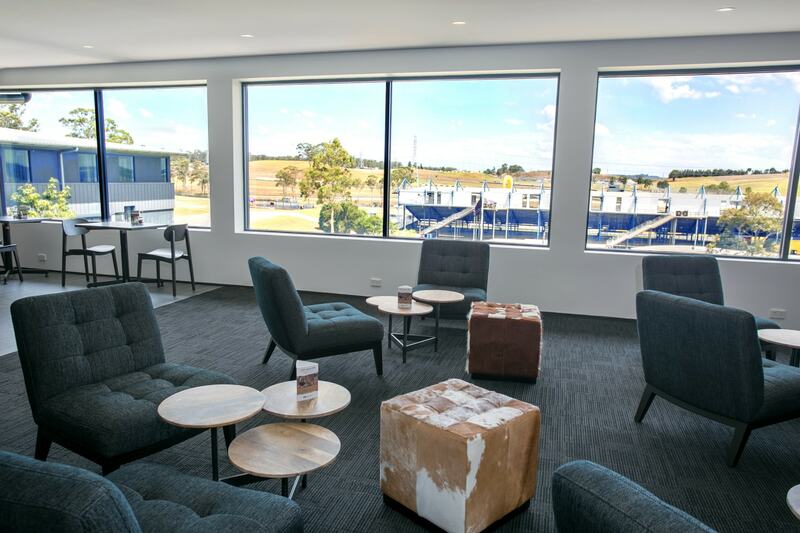 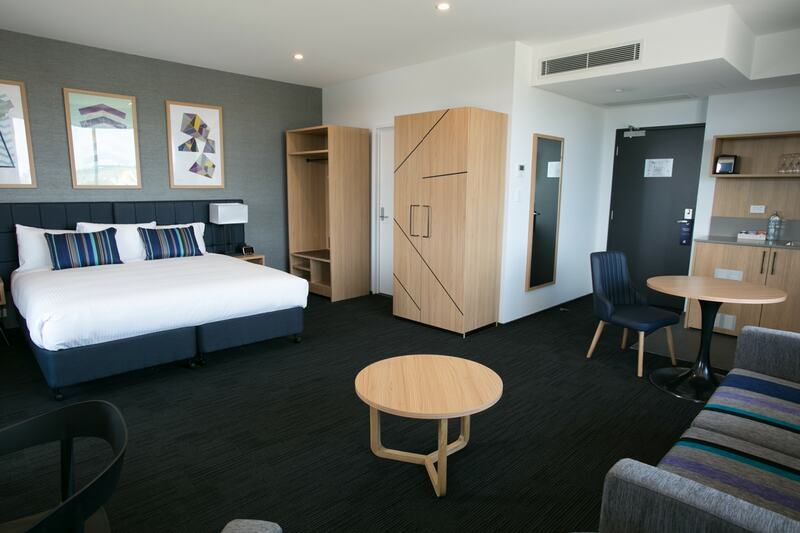 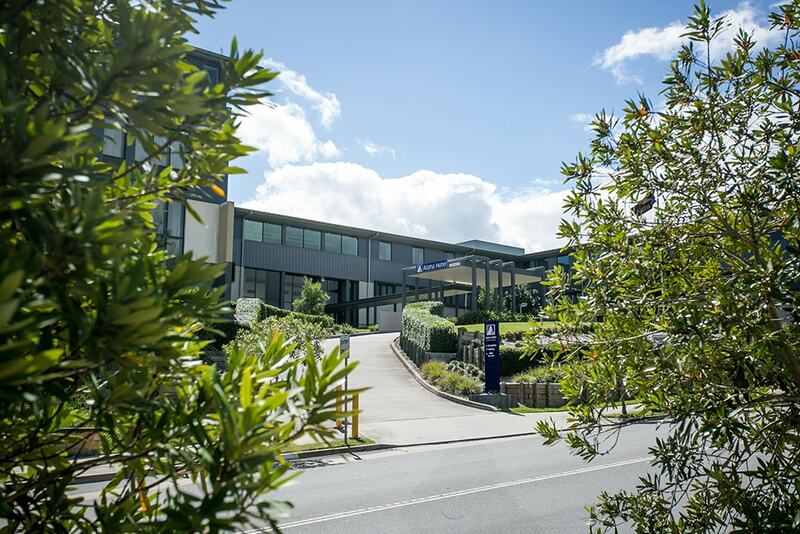 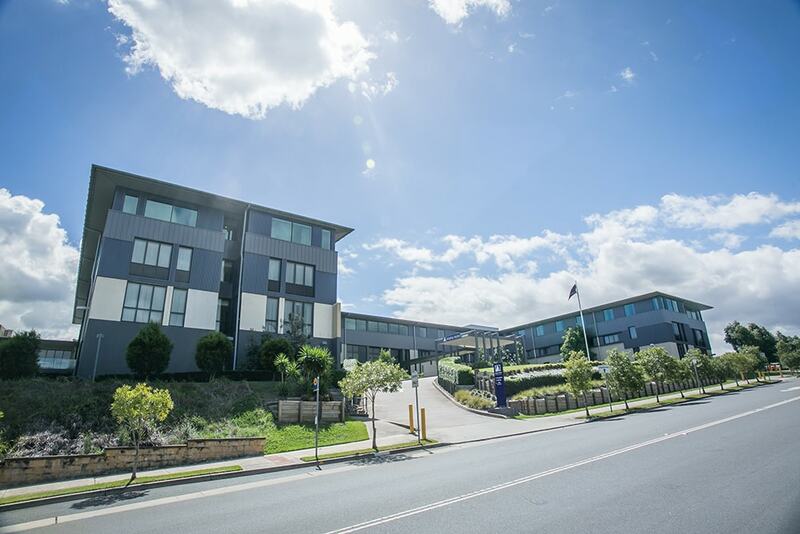 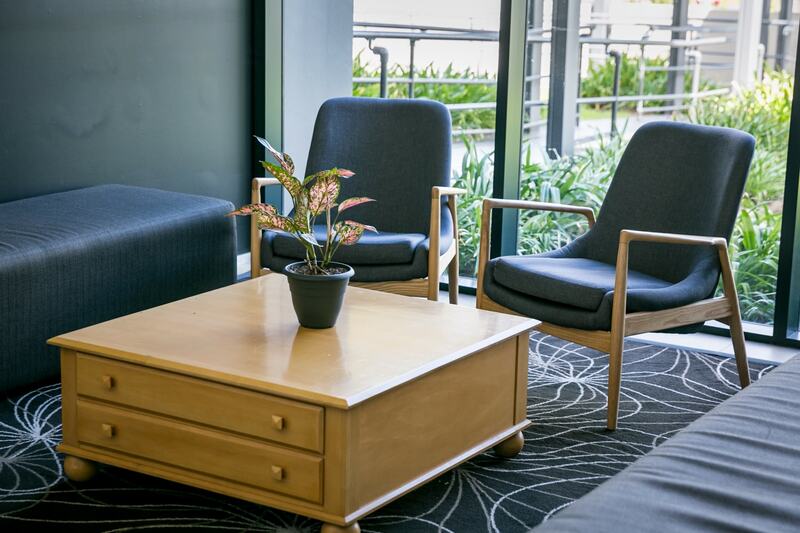 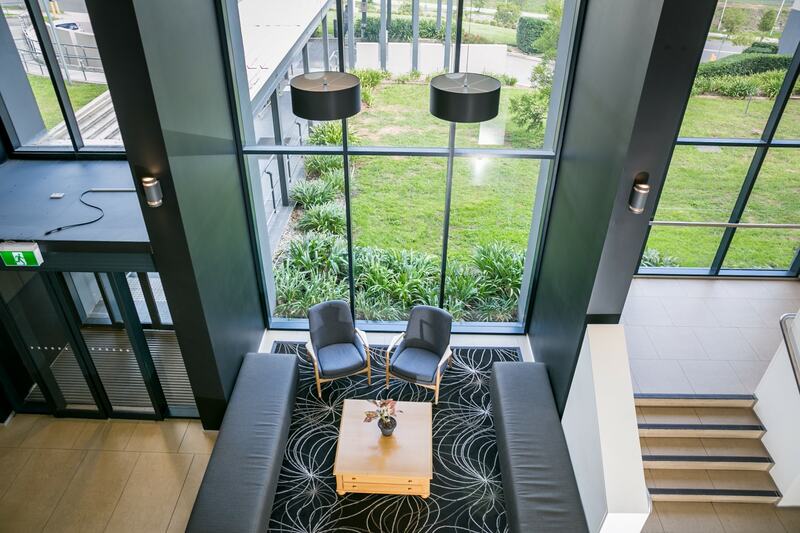 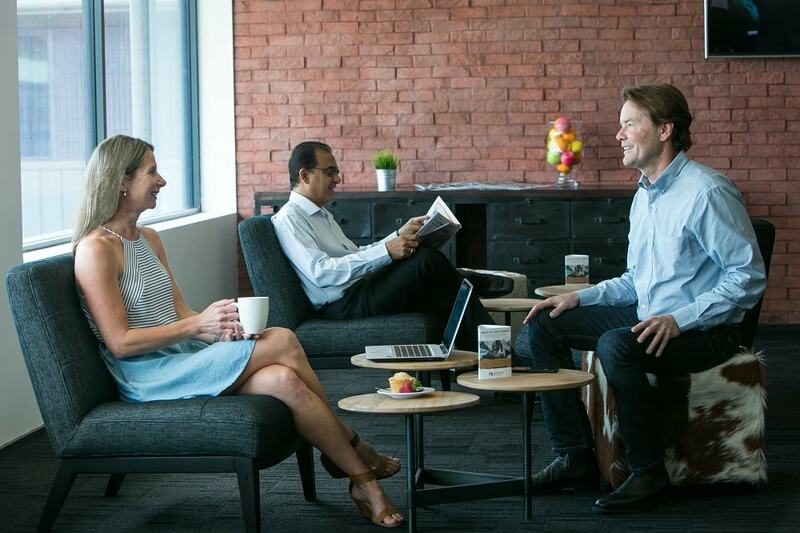 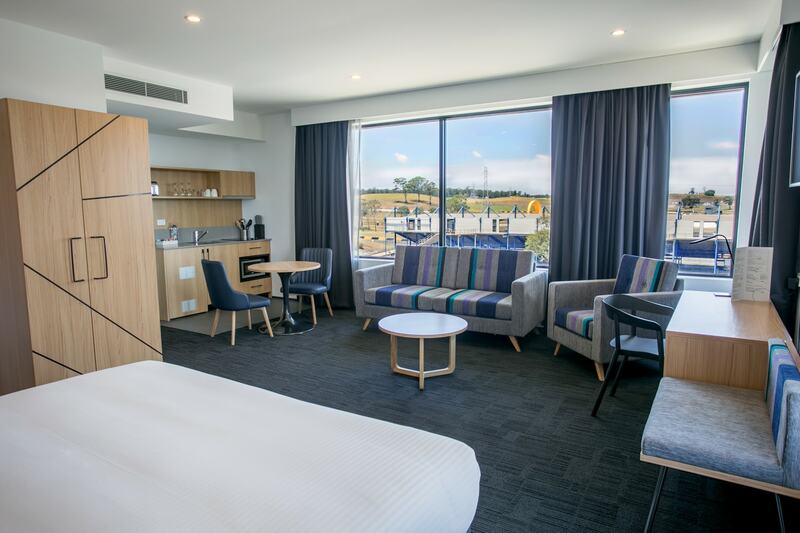 Alpha Eastern Creek combines extensive hotel facilities with plenty of open spaces to spread out and relax or work during your stay. 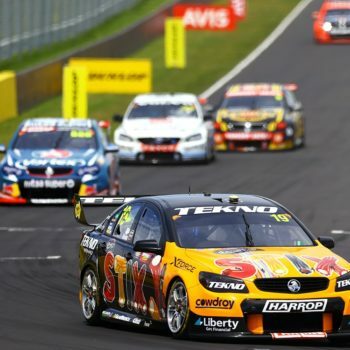 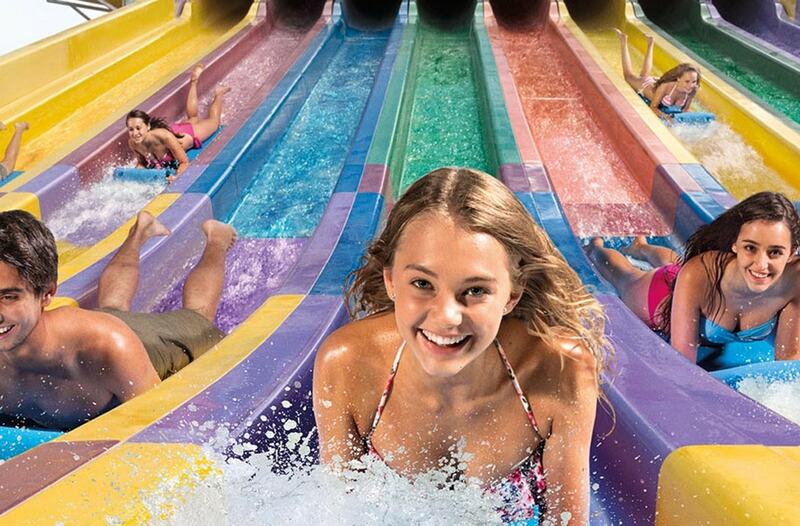 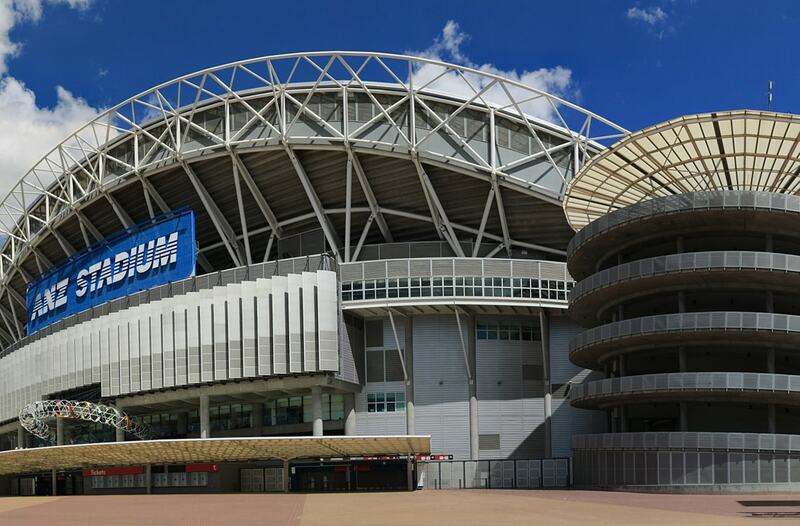 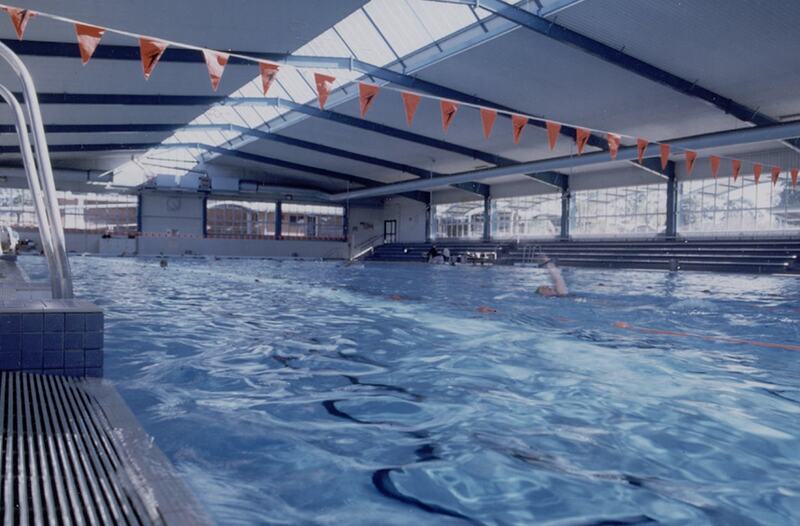 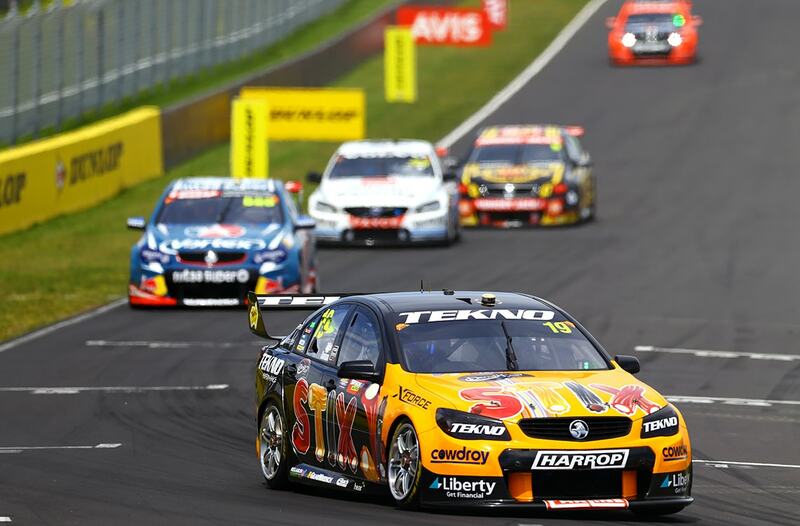 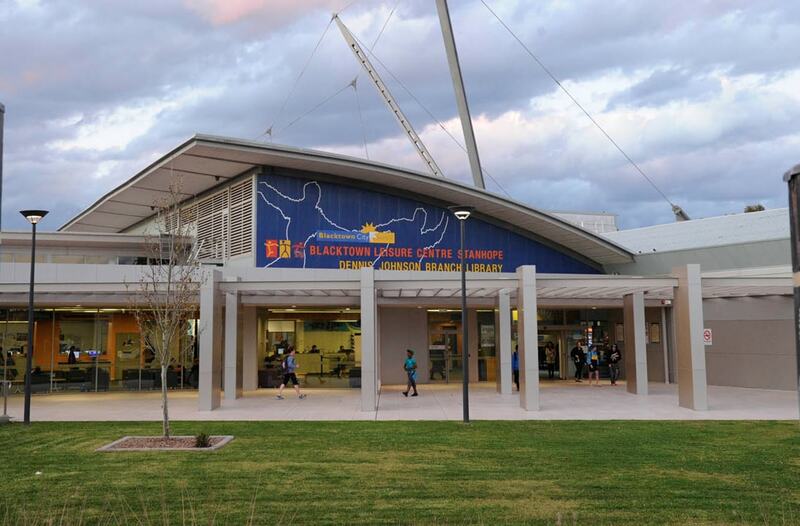 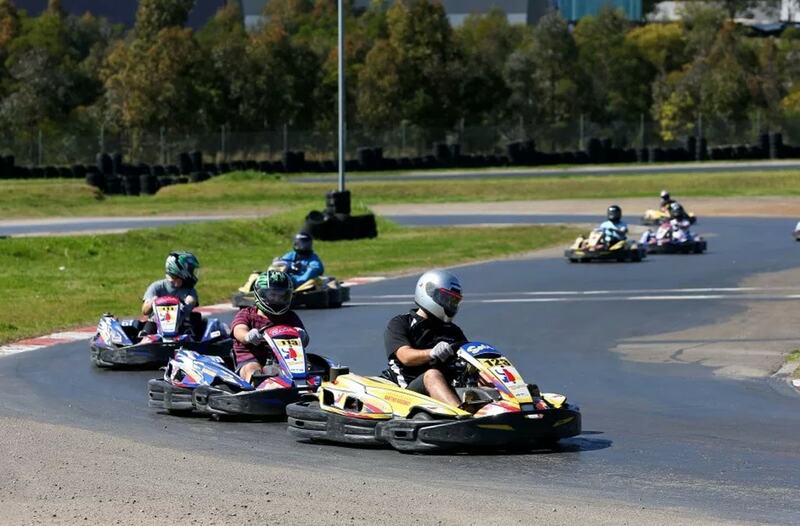 For high speed action or family fun, the hotel is the closest accommodation to Sydney Motorsport Park and the Wet ‘n’ Wild Sydney water park. 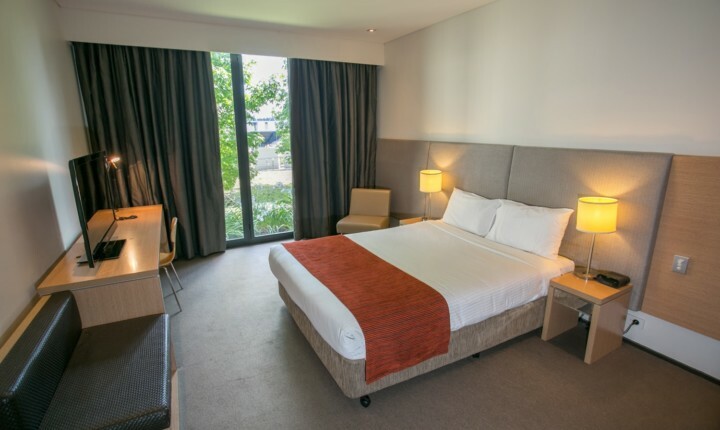 The 4.5 star hotel offers 164 stylish Executive Rooms, Deluxe Rooms, Suites and self-contained Apartments – all with fast, free WiFi, work station and comfortable beds. 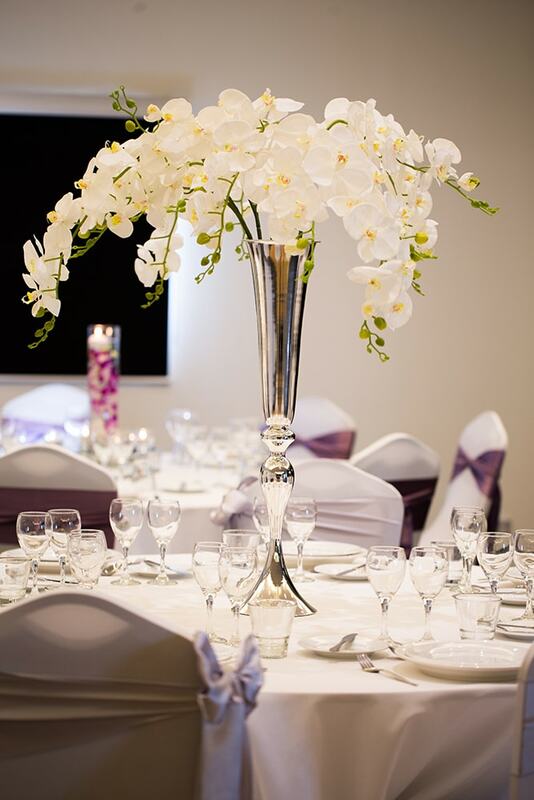 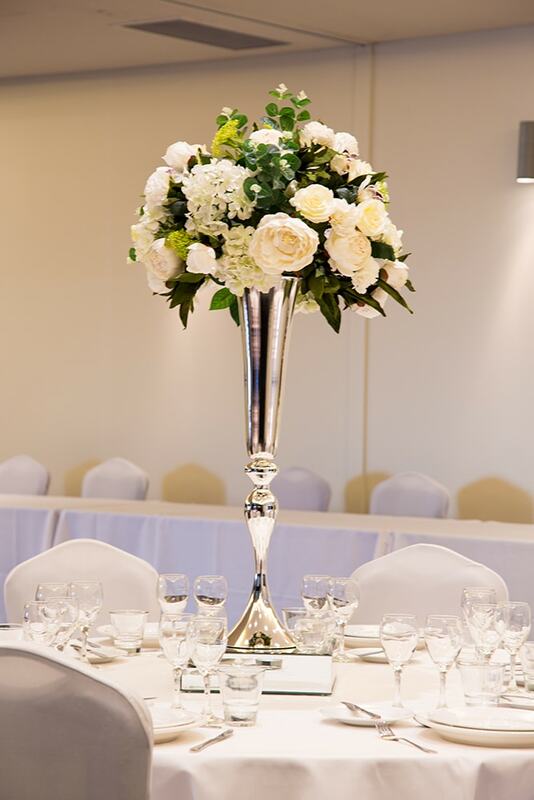 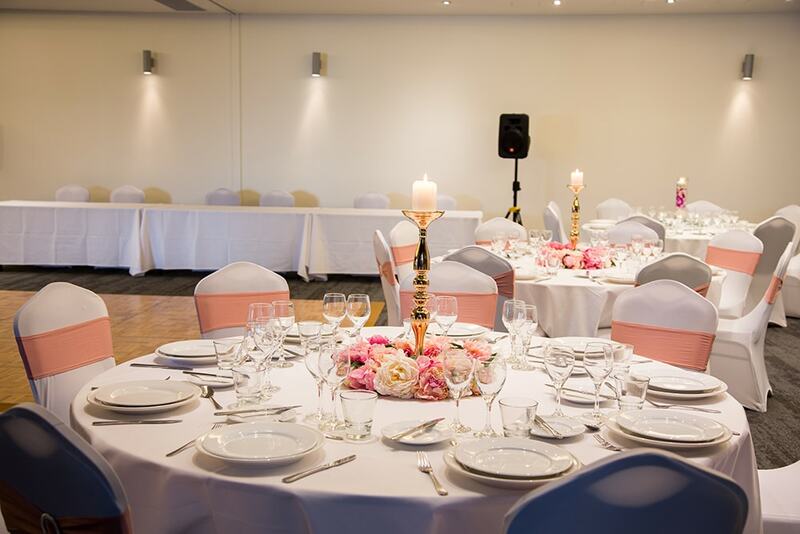 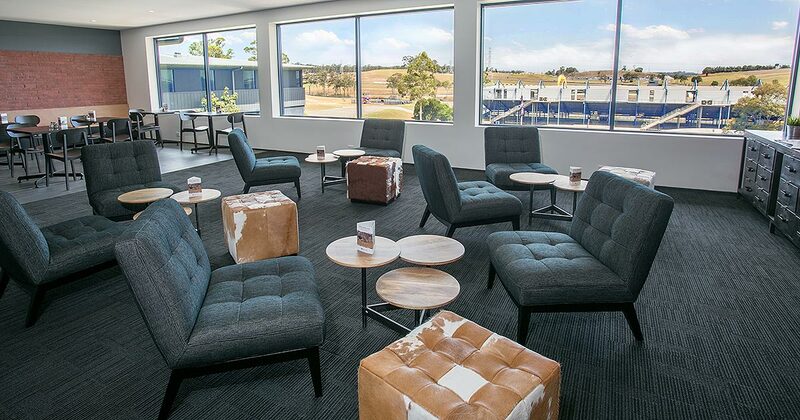 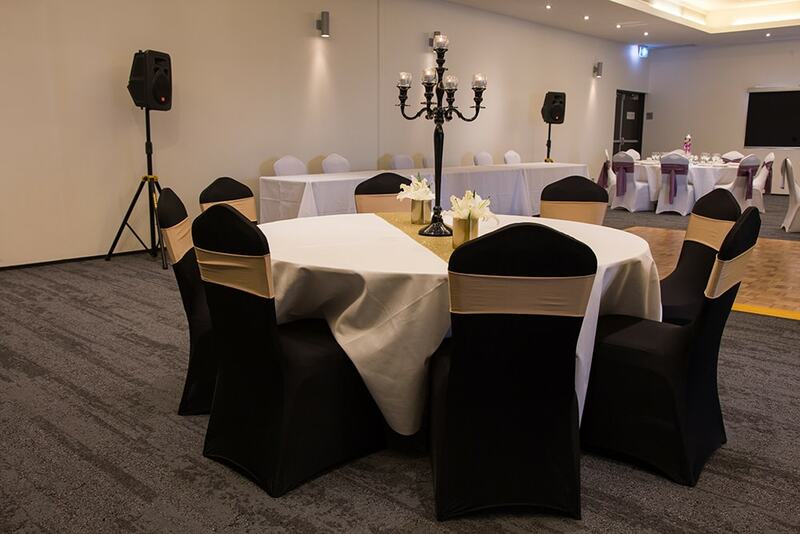 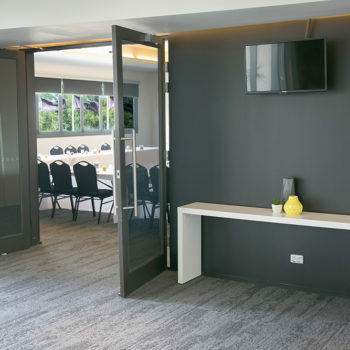 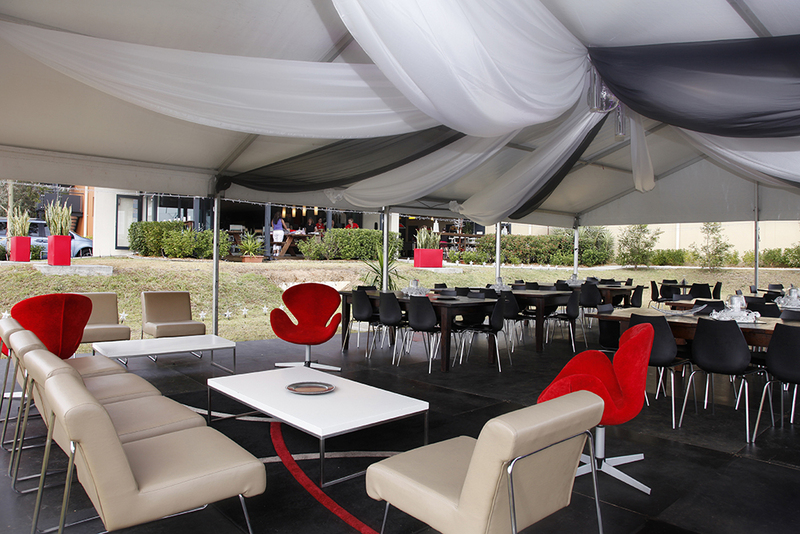 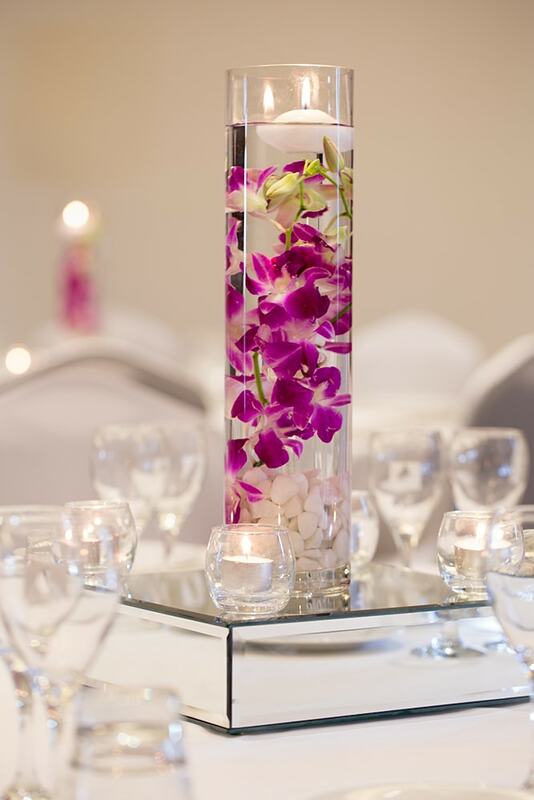 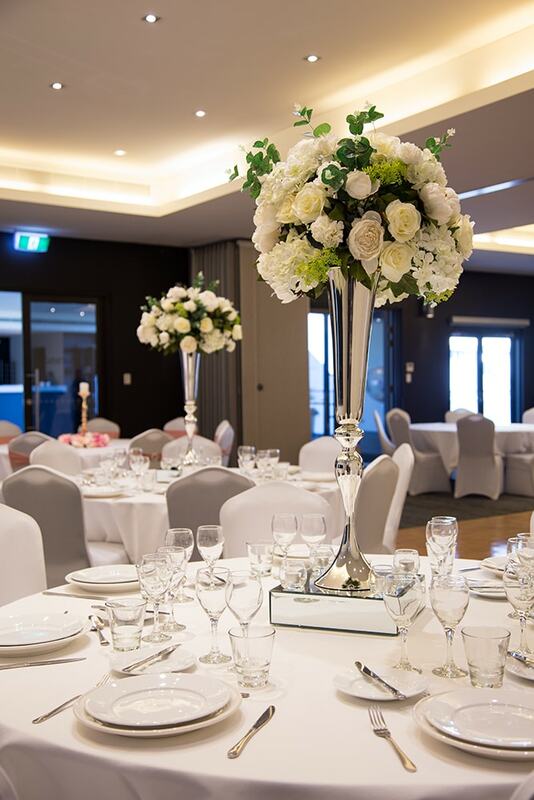 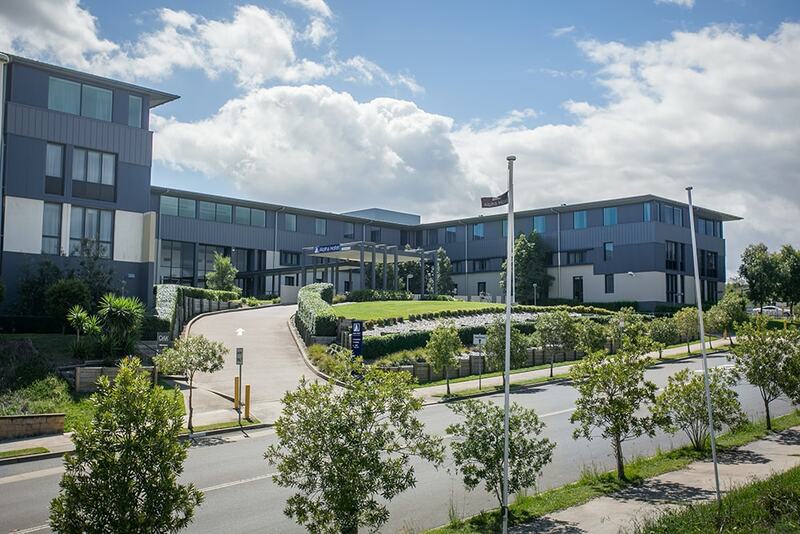 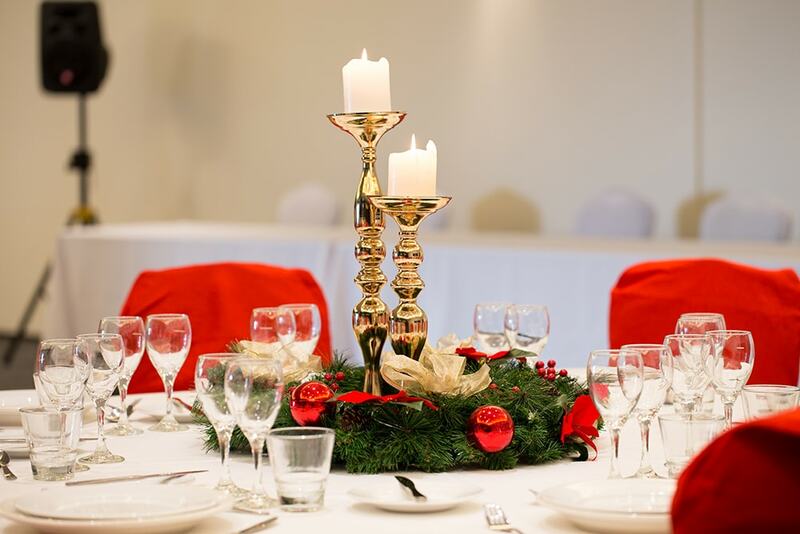 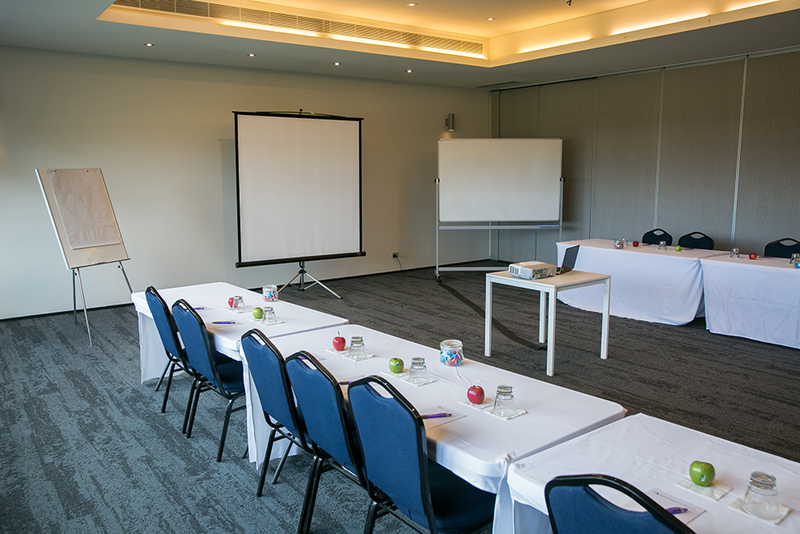 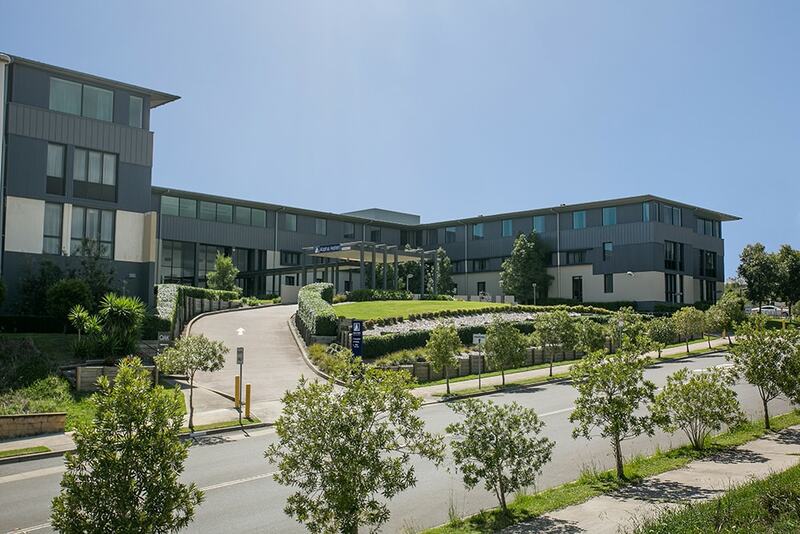 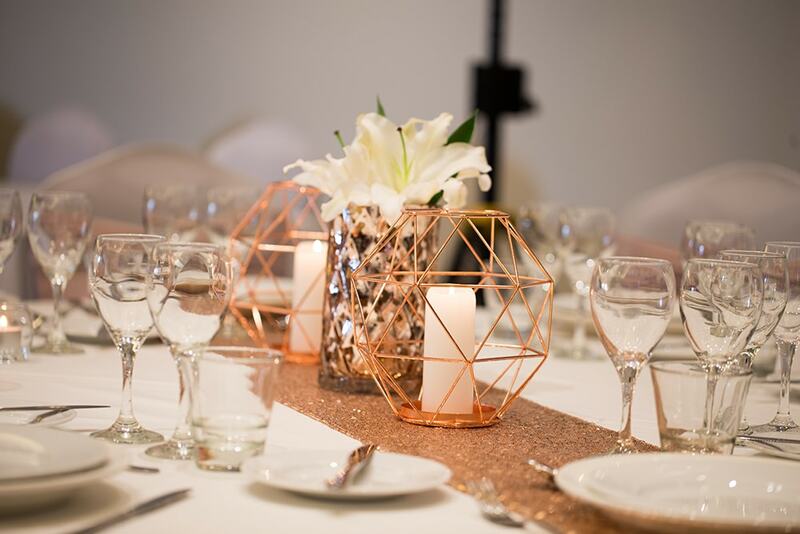 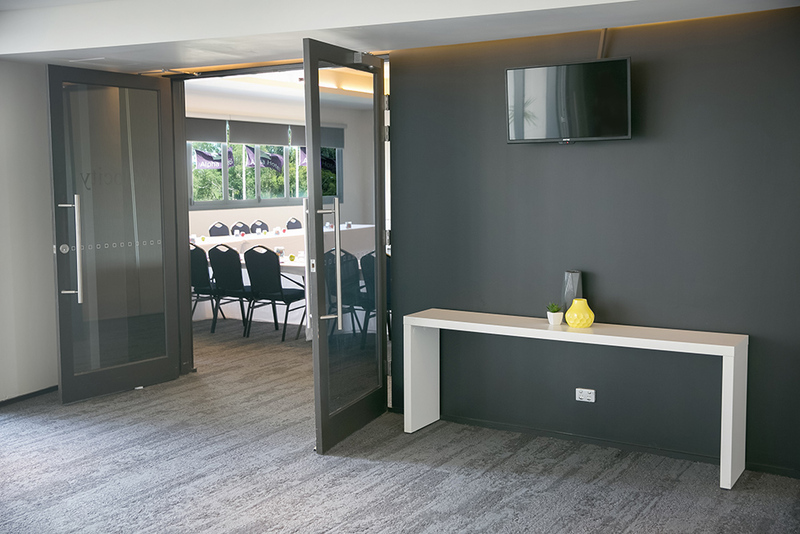 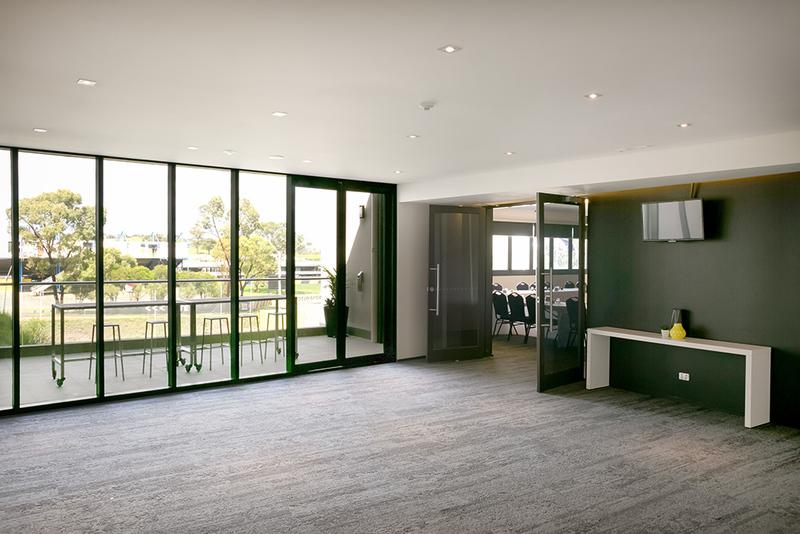 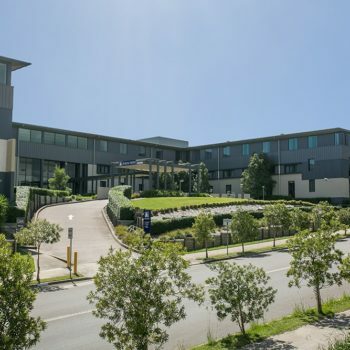 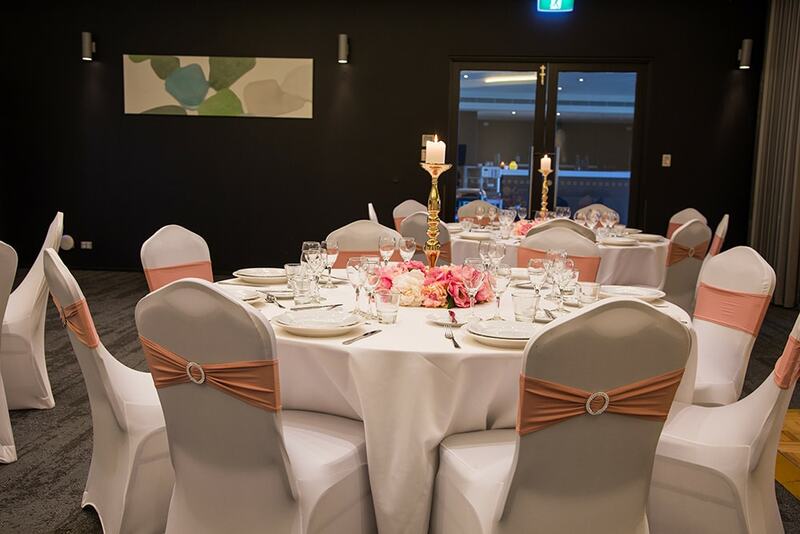 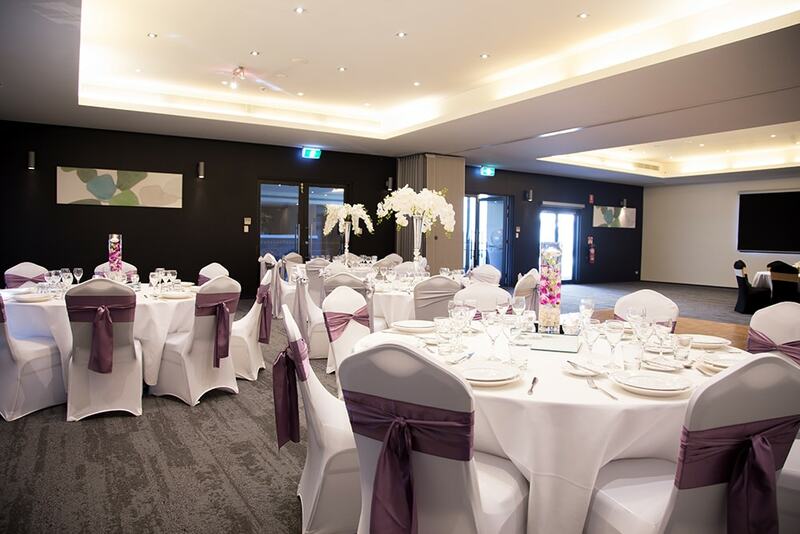 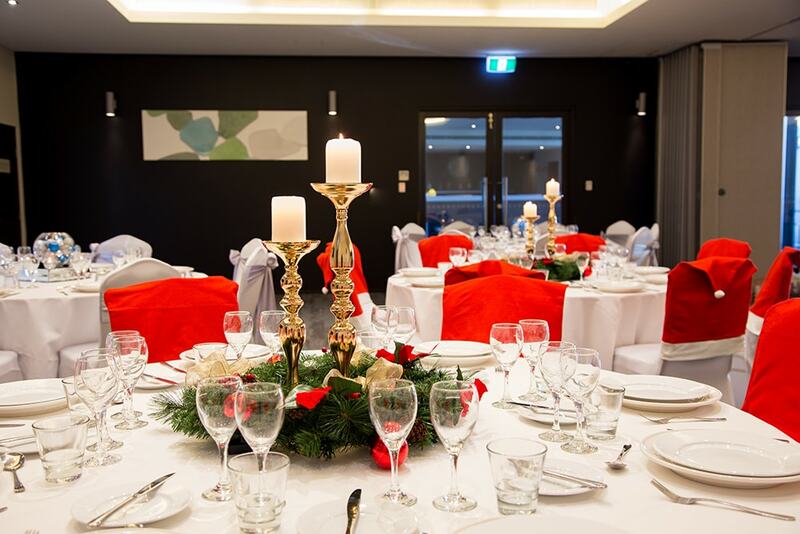 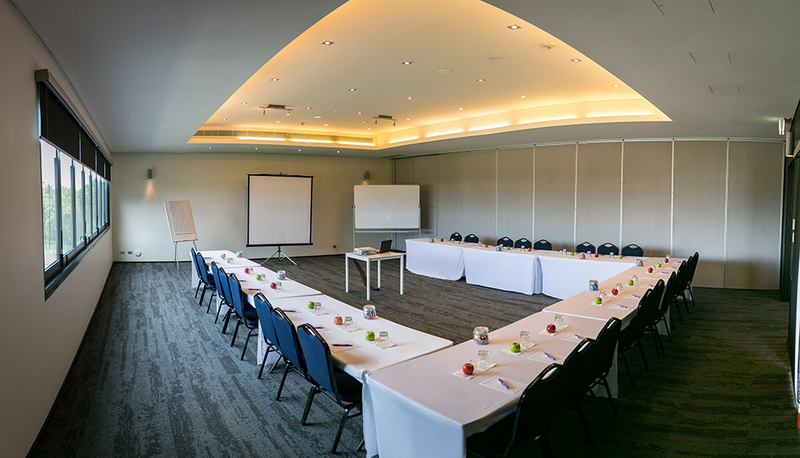 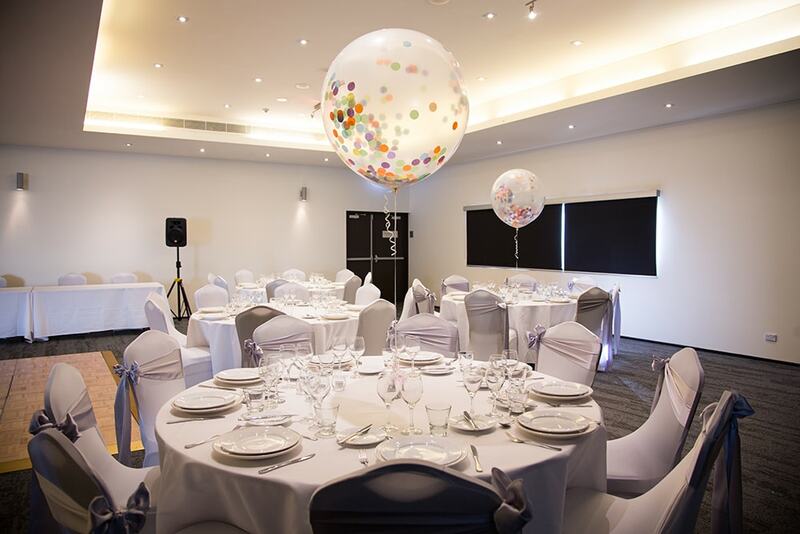 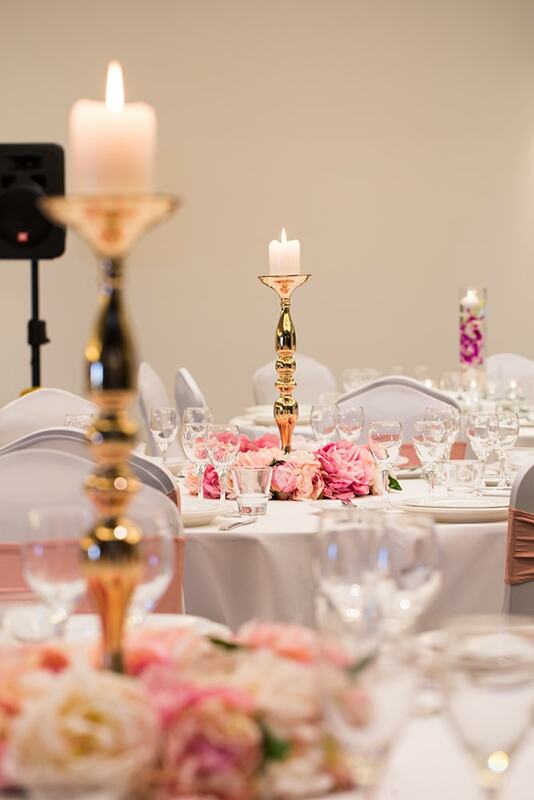 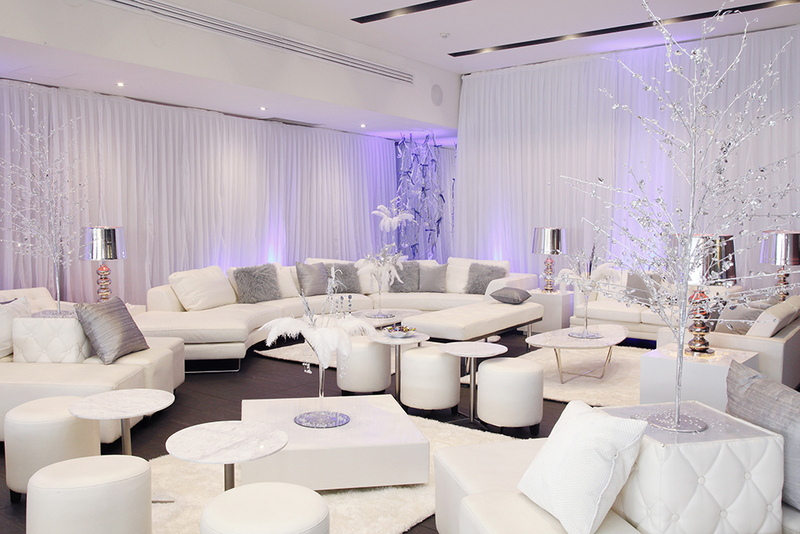 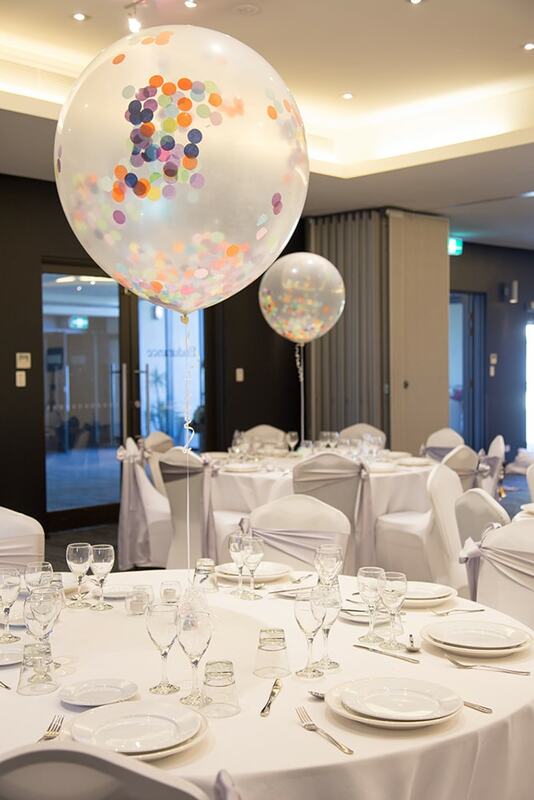 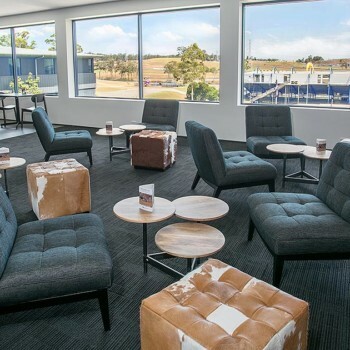 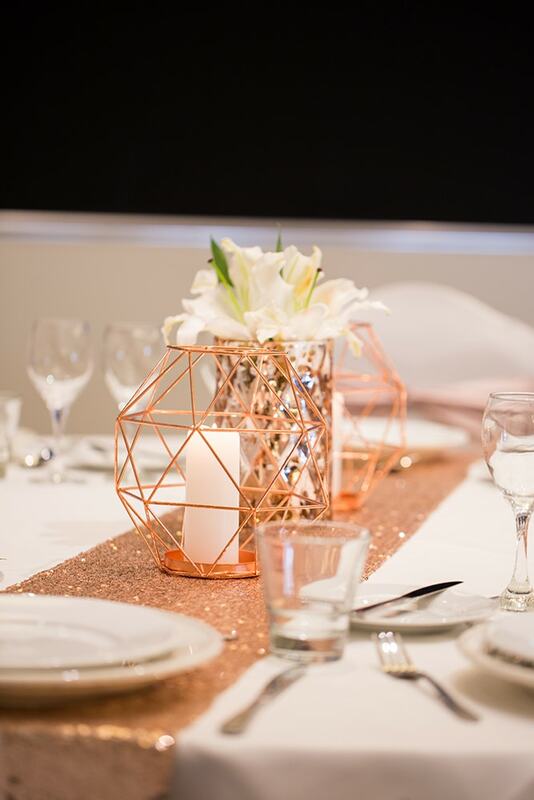 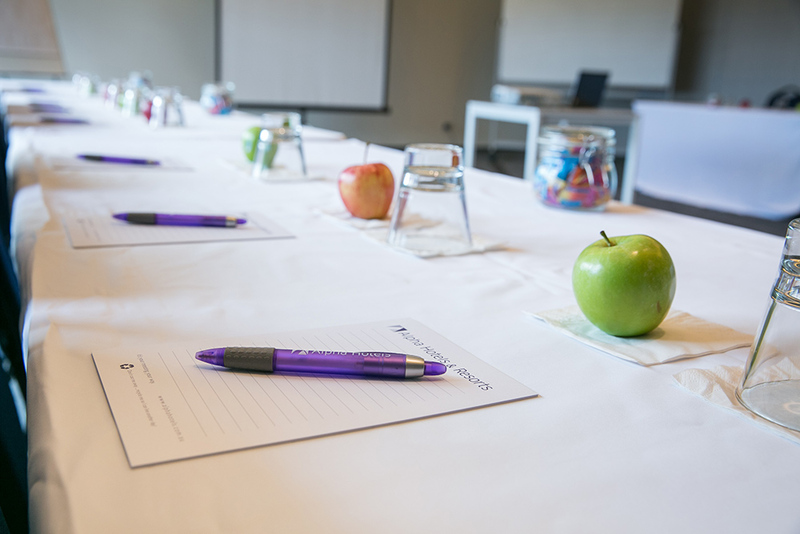 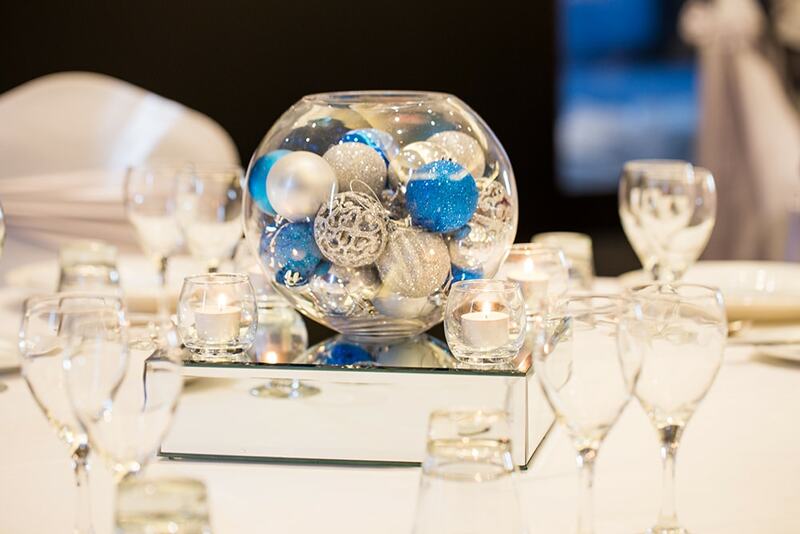 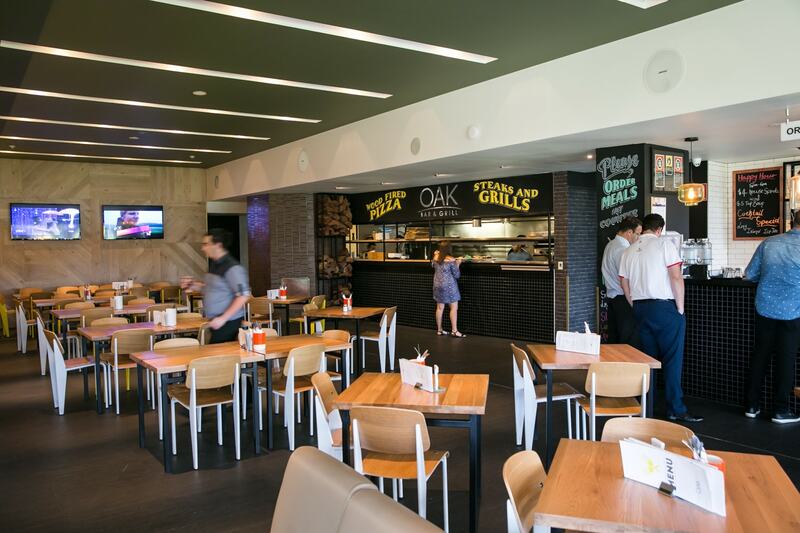 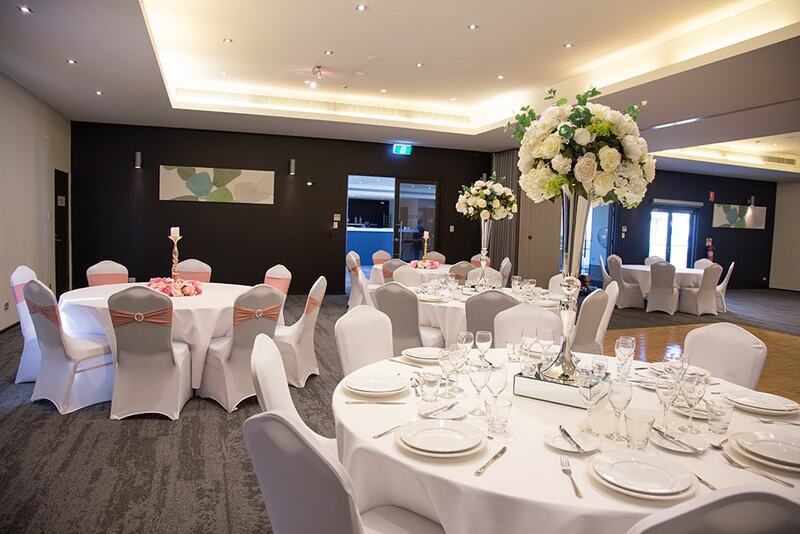 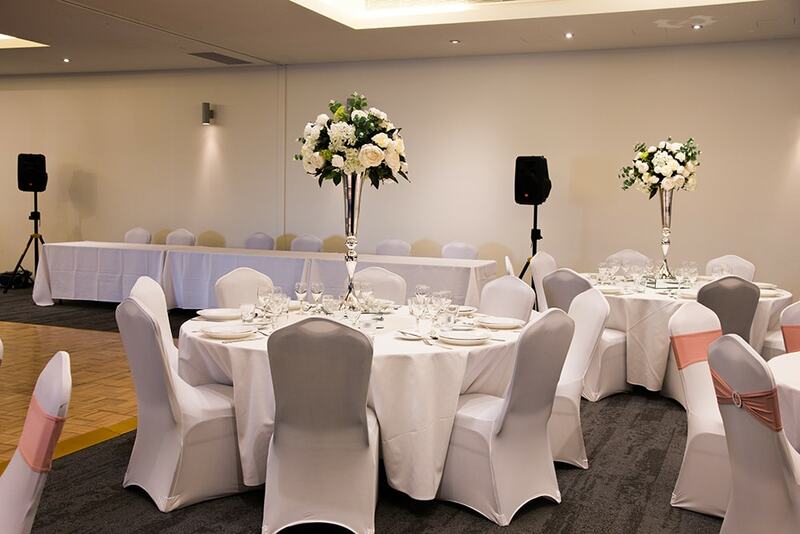 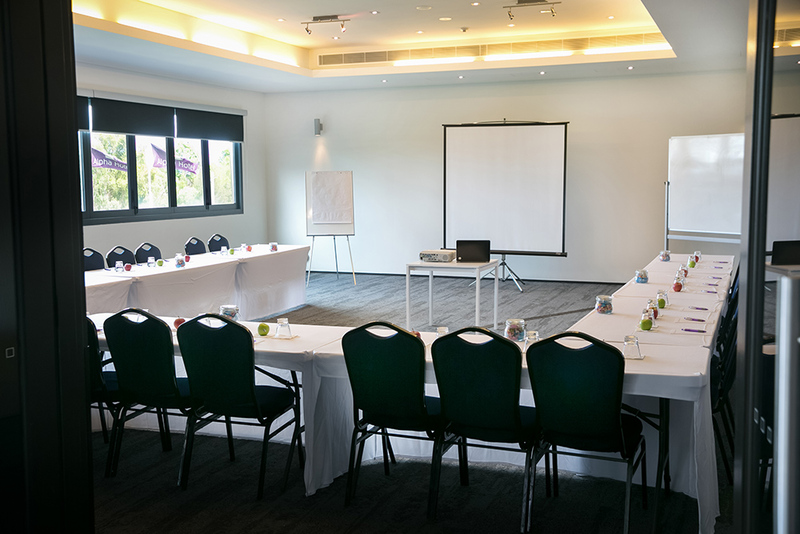 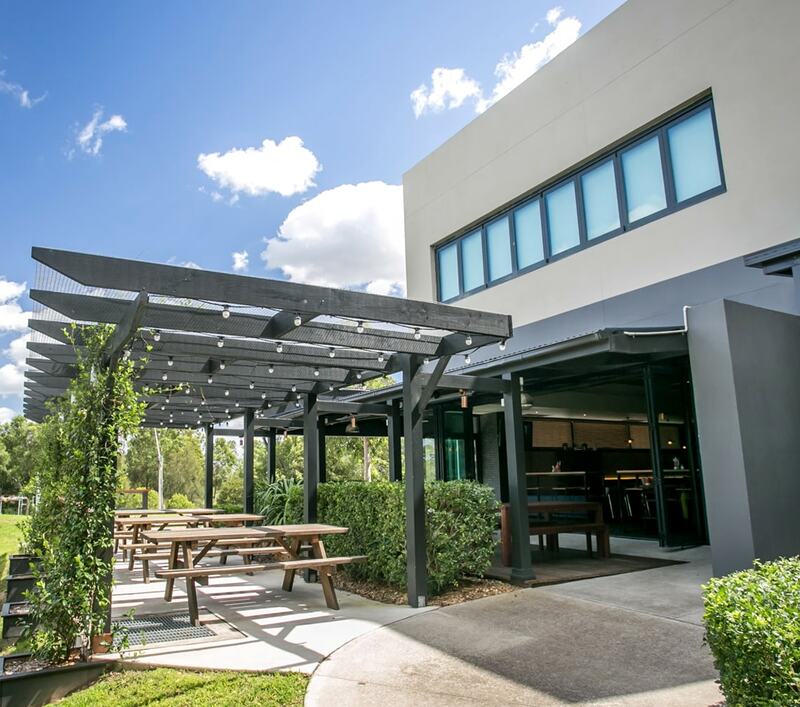 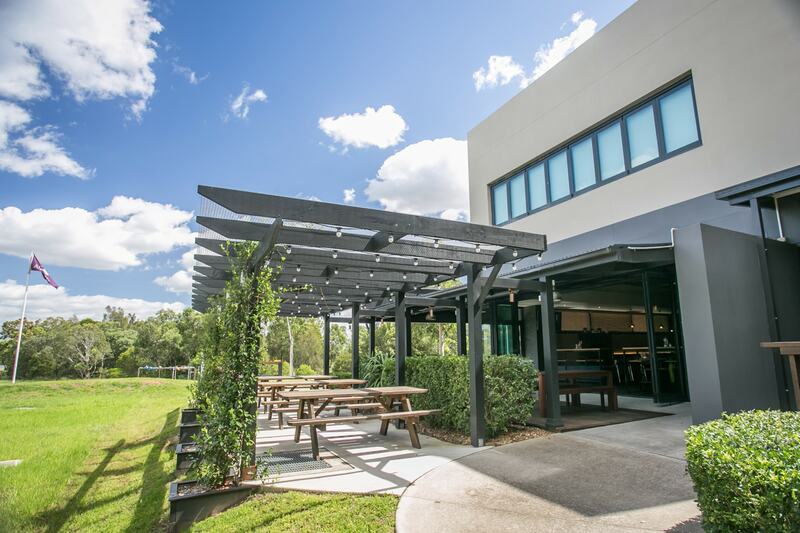 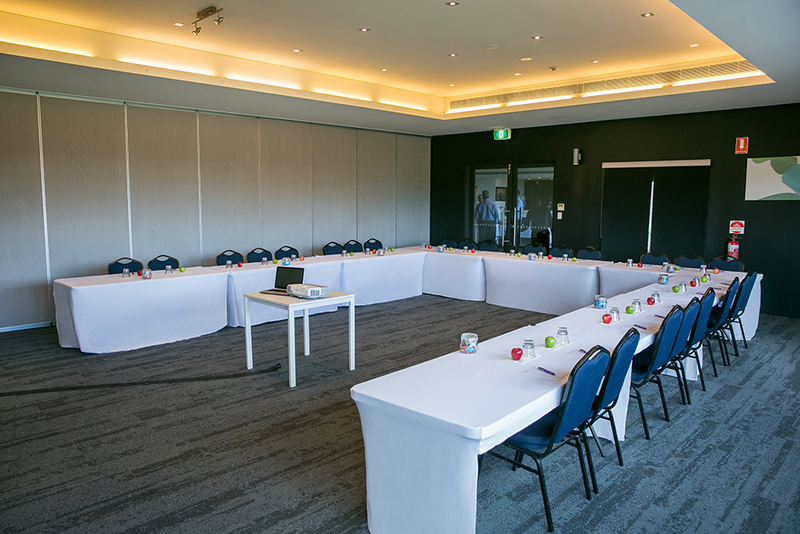 Alpha Eastern Creek also boasts an indoor heated lap pool and gym, flexible options for meetings, conferences and events, sensational dining at Oak Bar & Grill and an Executive Floor that provides a superior level of accommodation and a business lounge with a social-side. 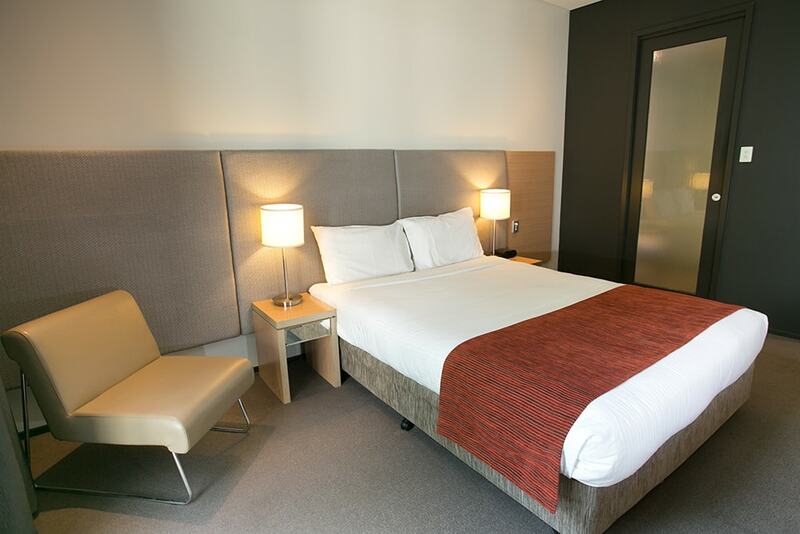 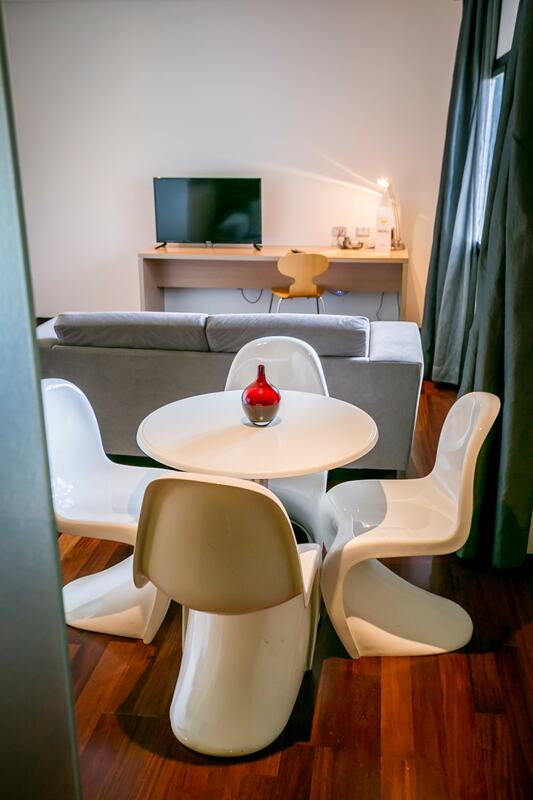 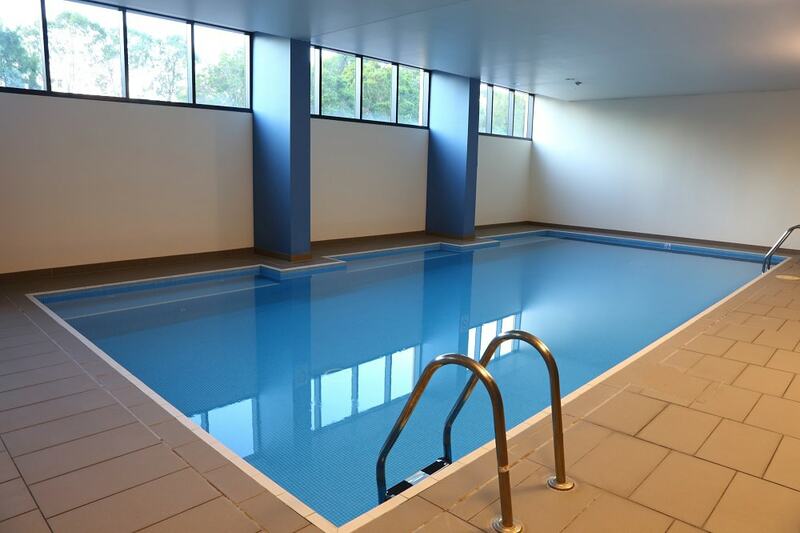 Everything you need under one roof to feel comfortable and re-energised on a business or leisure stay. 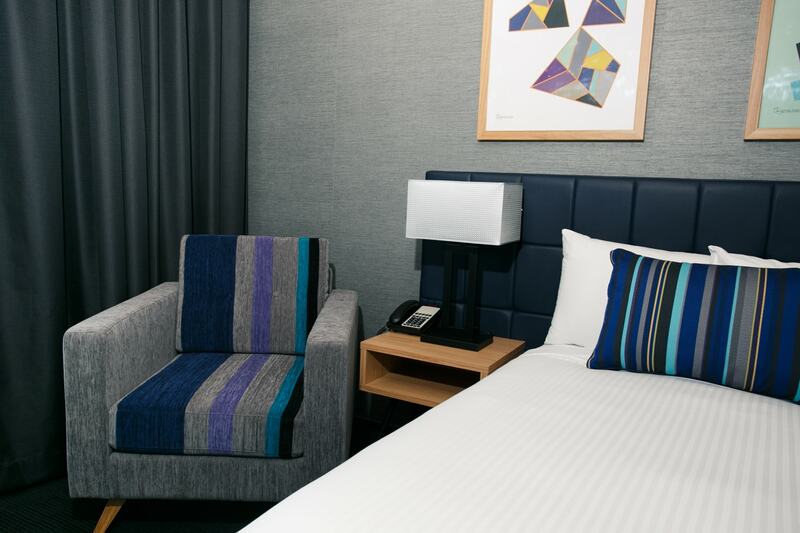 It’s your stay, your way. 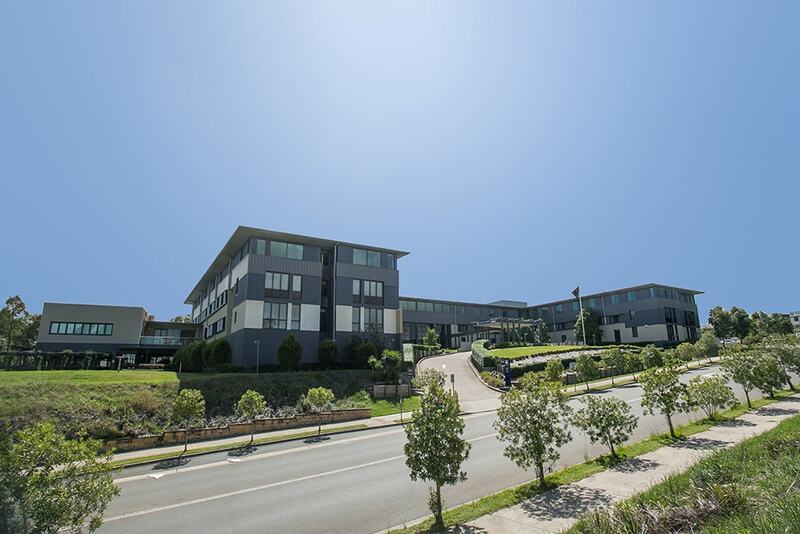 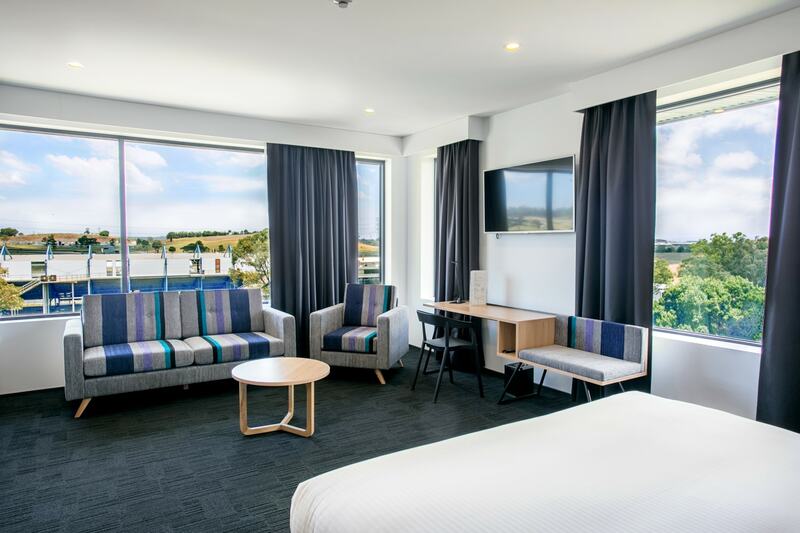 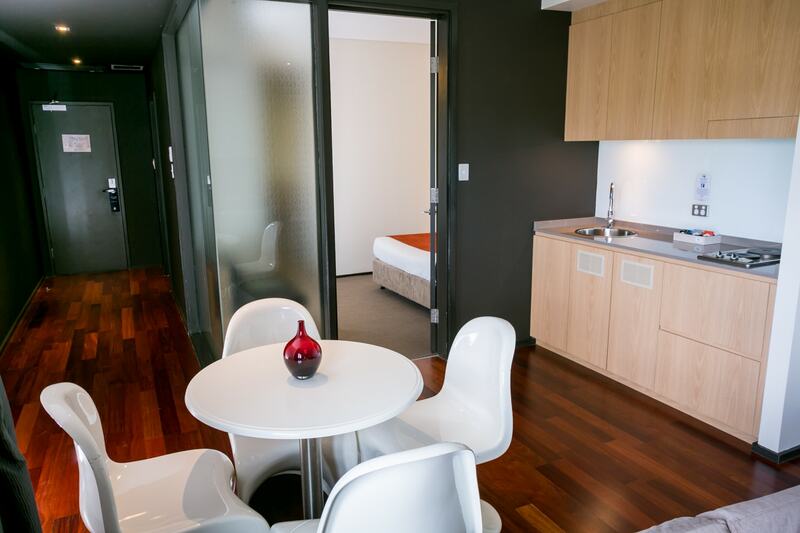 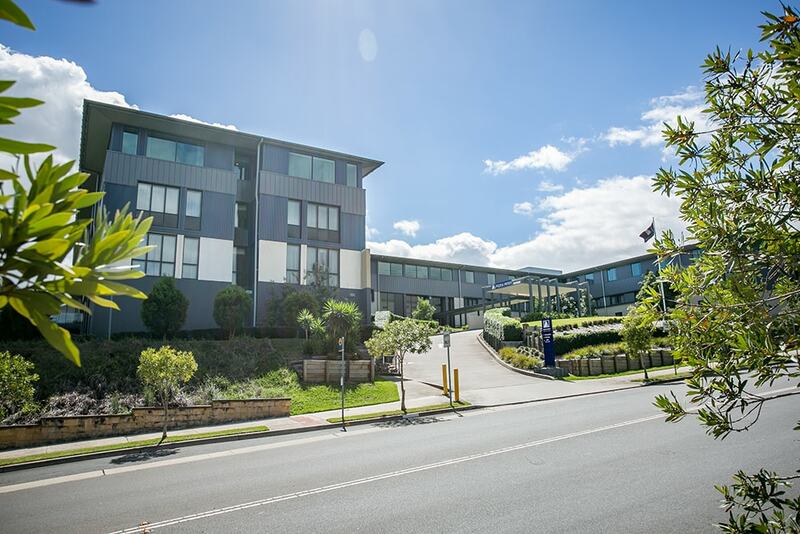 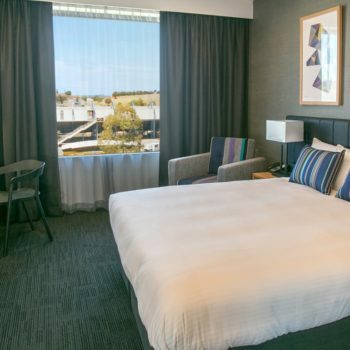 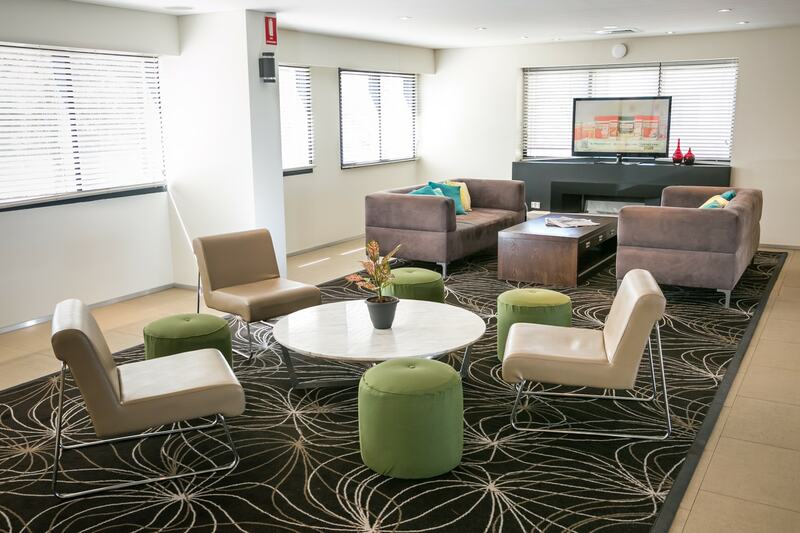 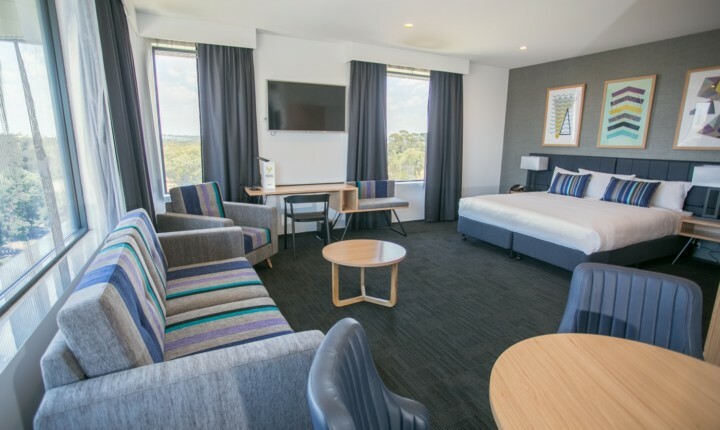 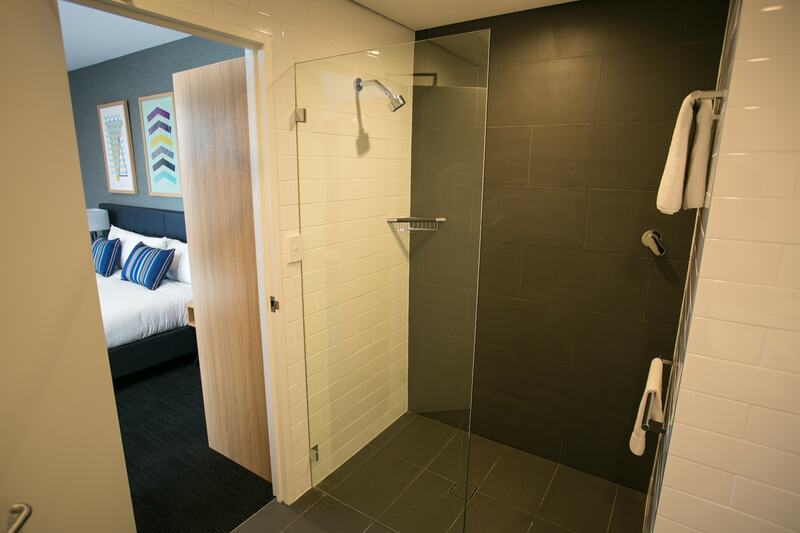 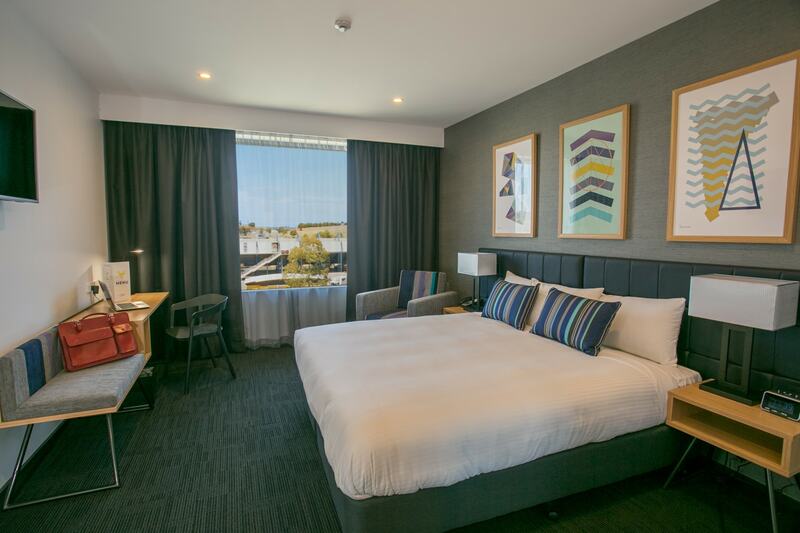 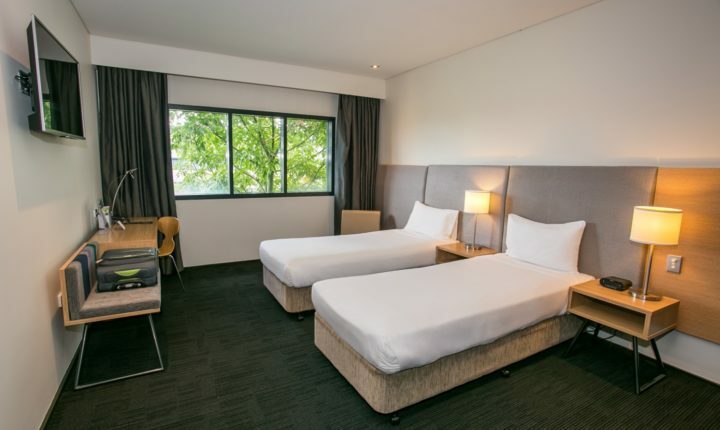 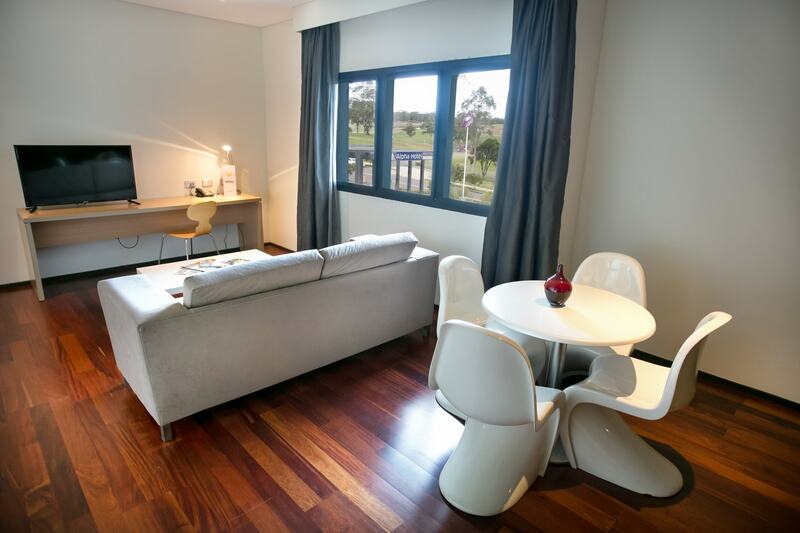 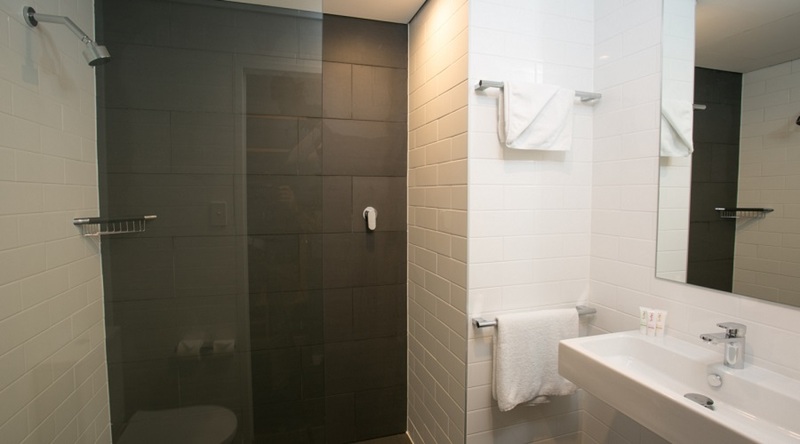 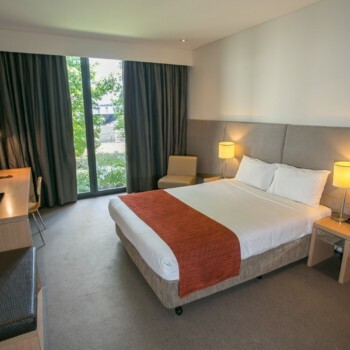 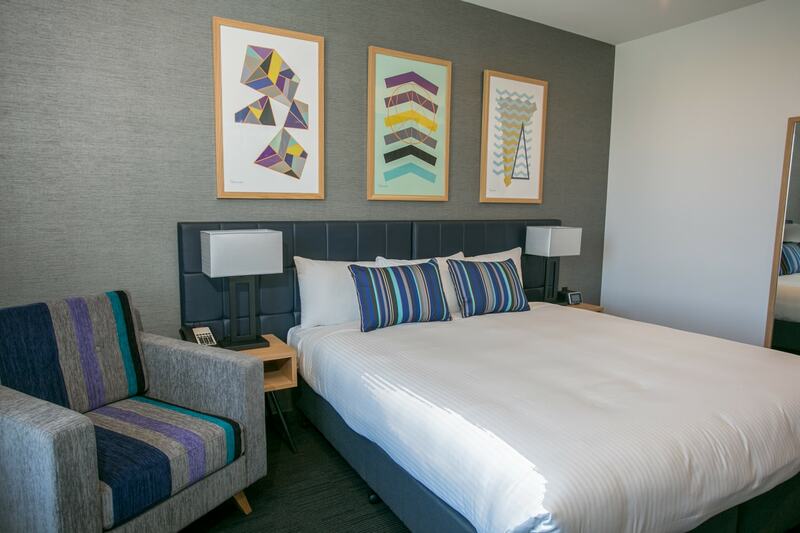 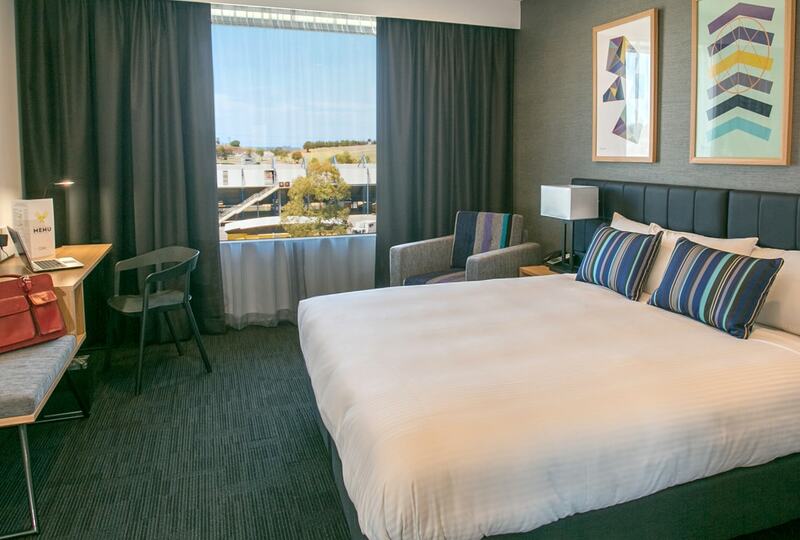 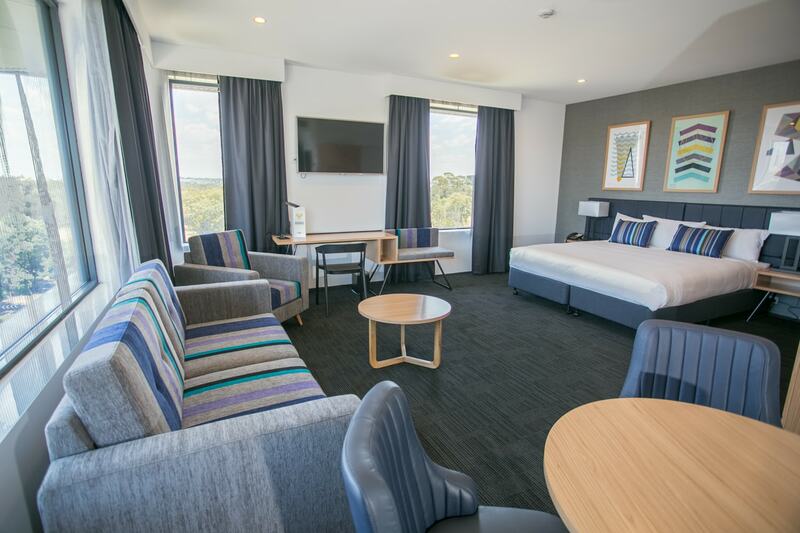 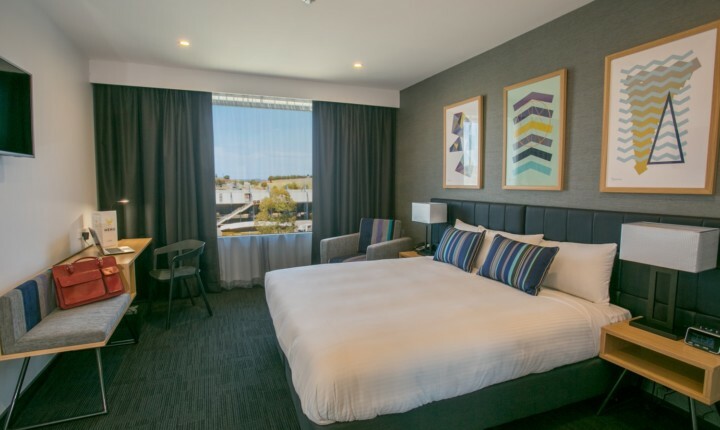 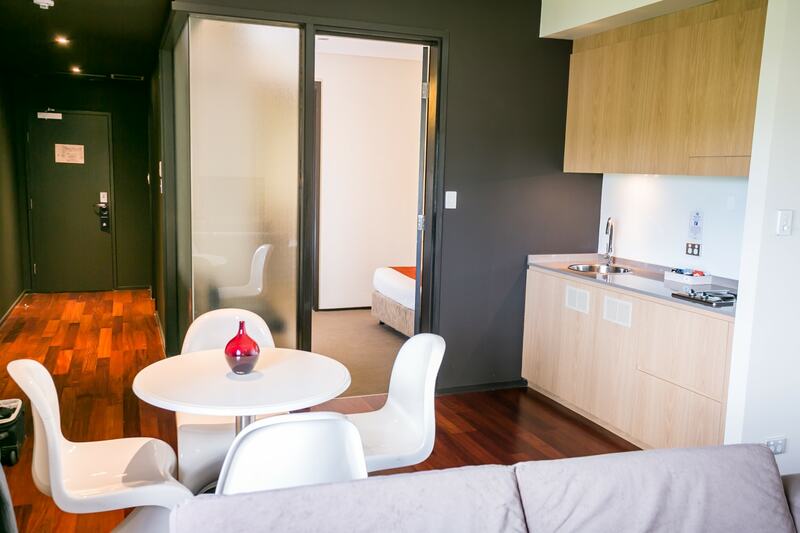 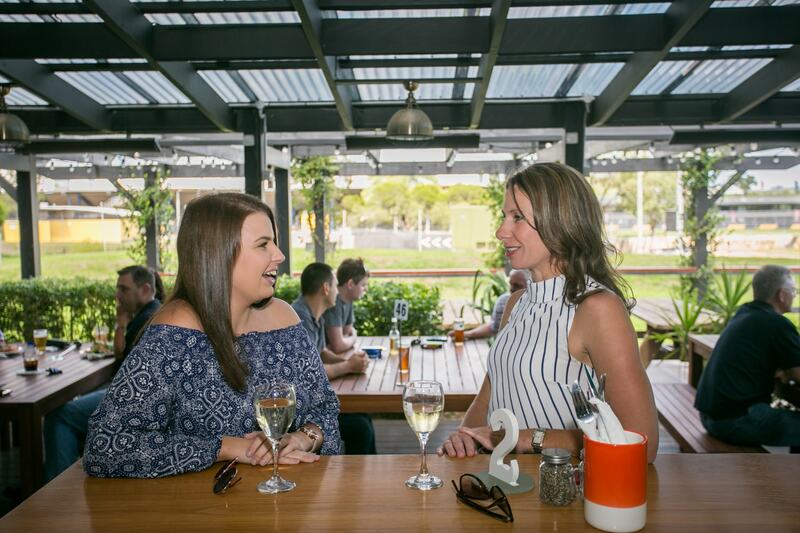 Alpha Eastern Creek has a wide range of stylish hotel accommodation and apartments that are comfortable, smartly decorated and include fast, free WiFi. 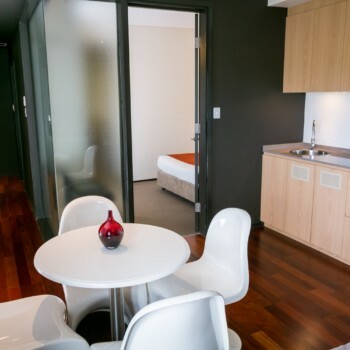 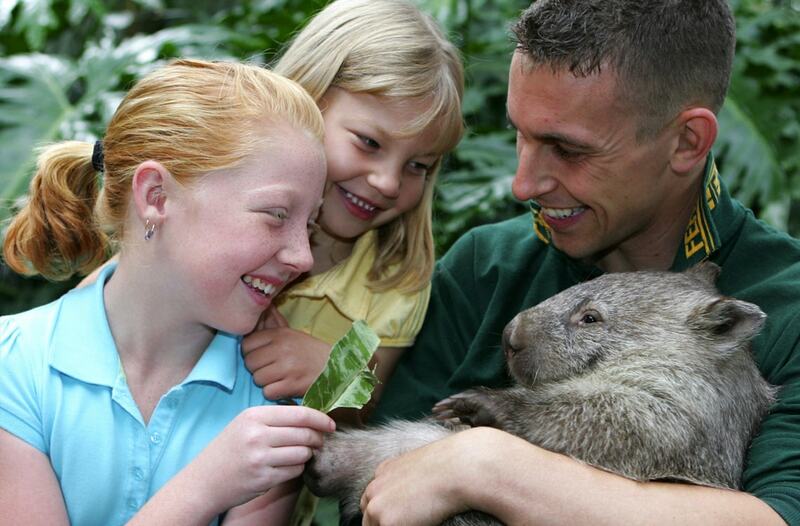 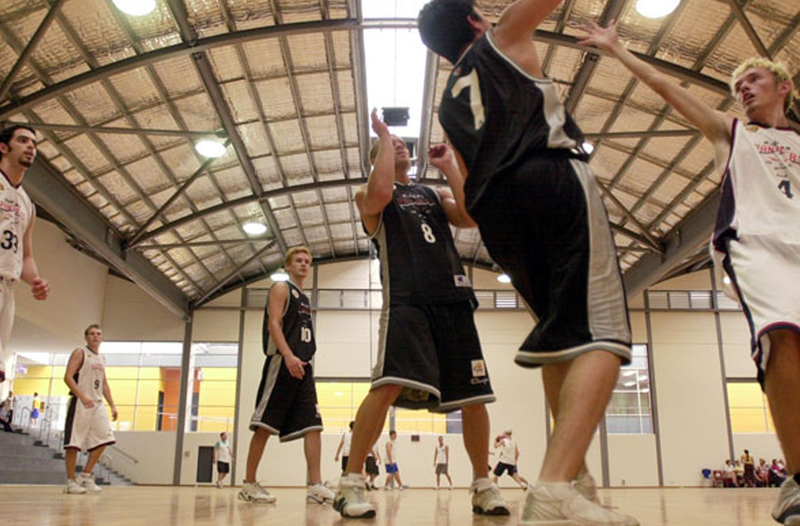 Reduce your footprint with an environmental clean and save. 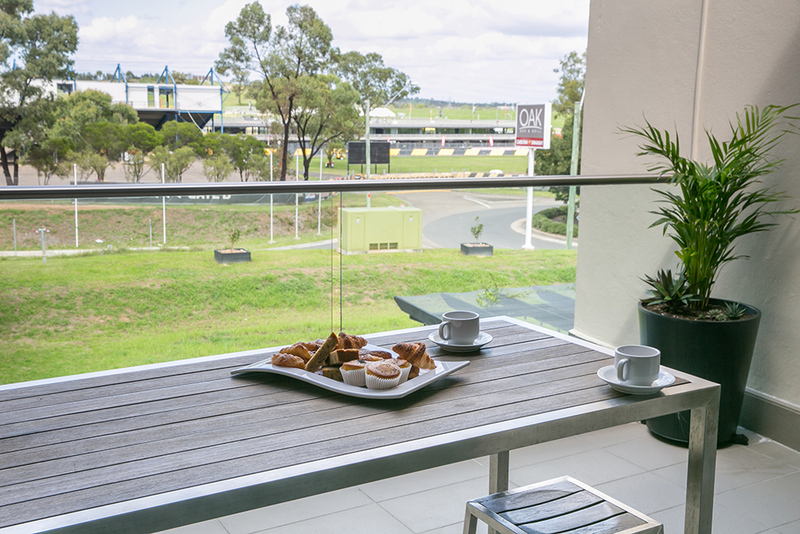 Get your day off to a perfect start with a delicious buffet breakfast.